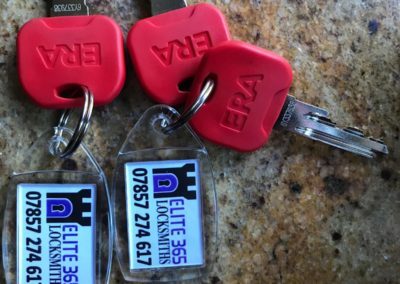 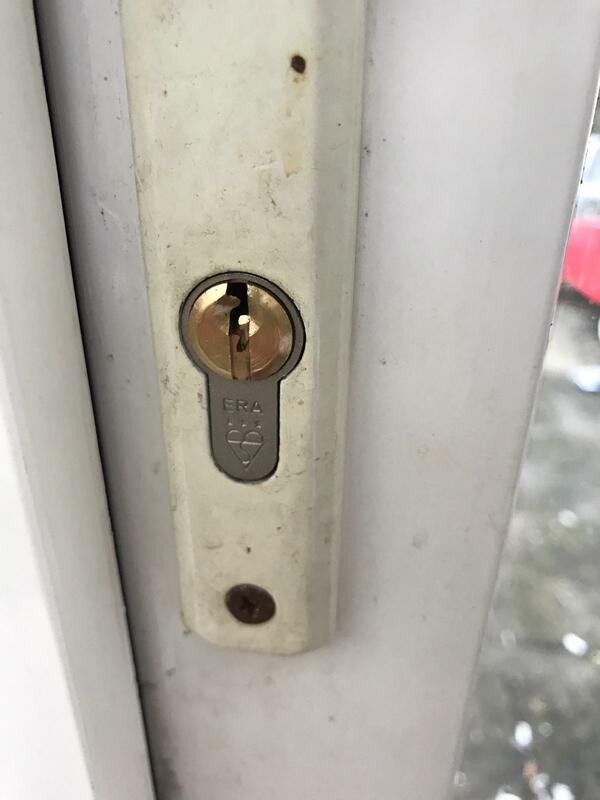 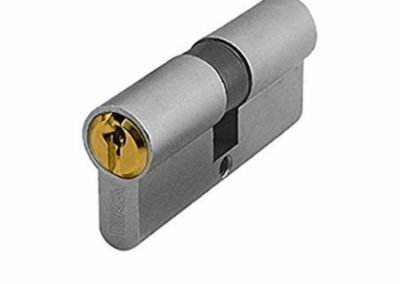 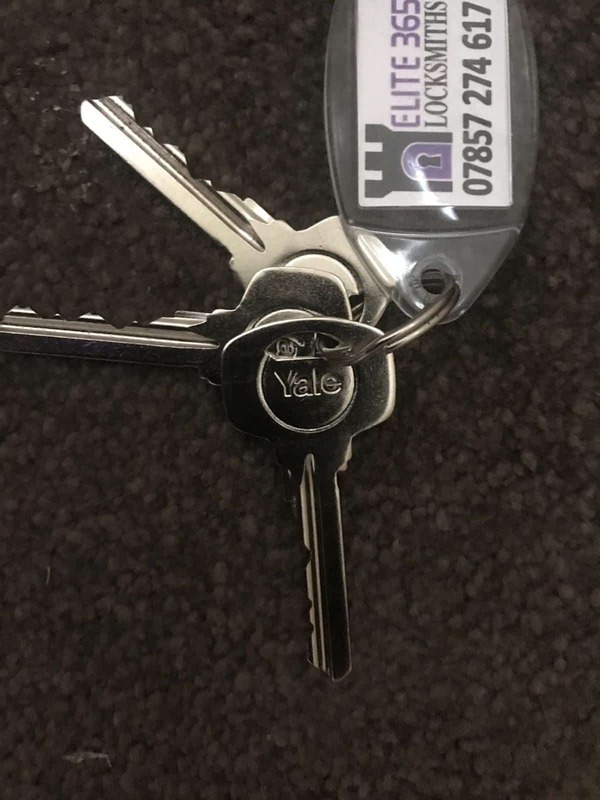 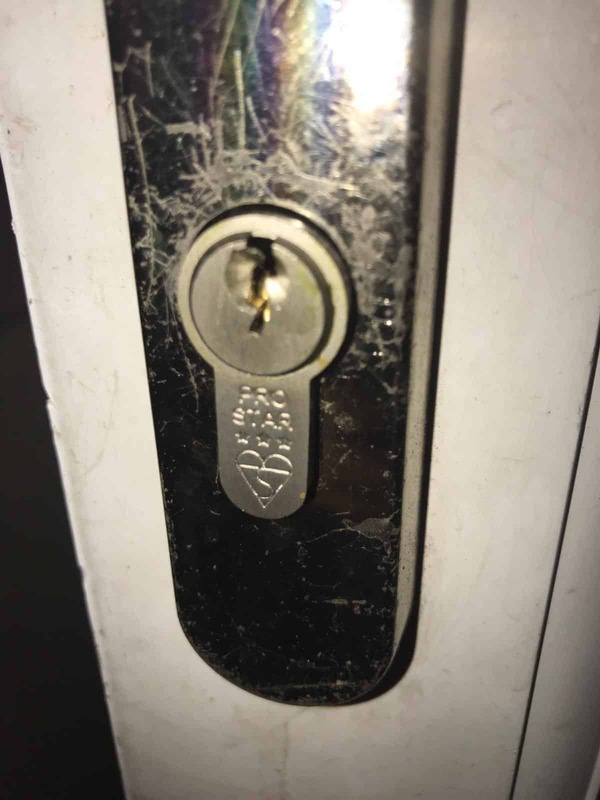 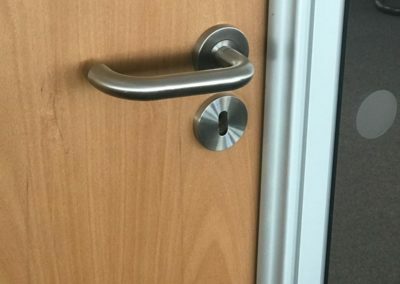 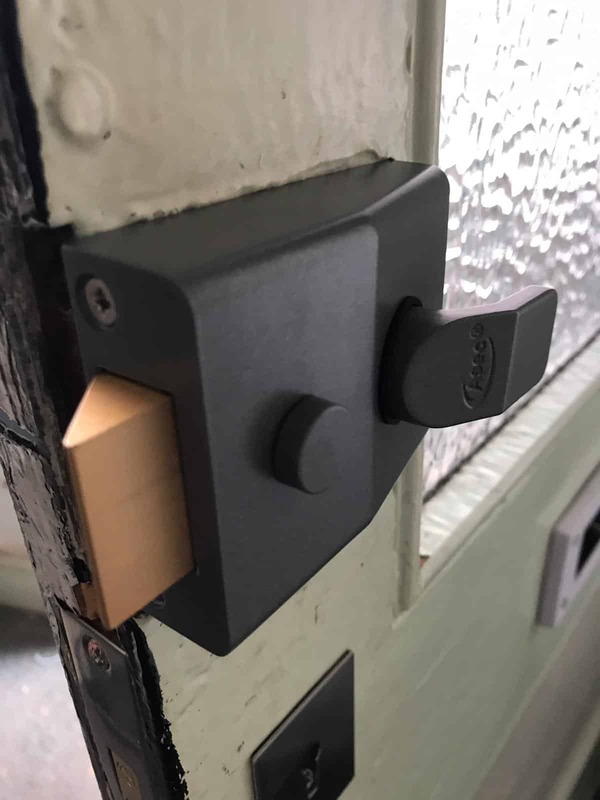 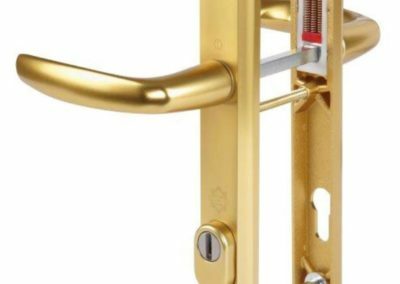 At Elite 365 Locksmiths we pride ourselves in offering a range of locksmith services both for home and commercial purposes. 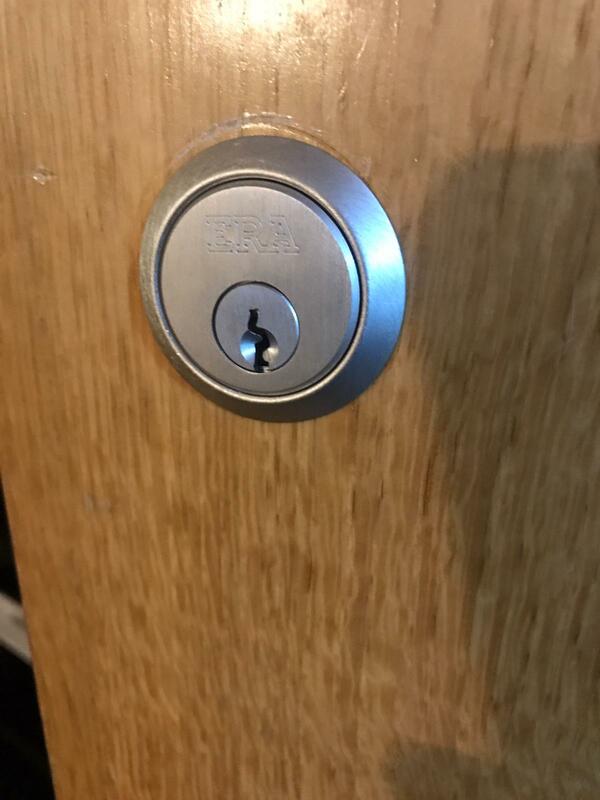 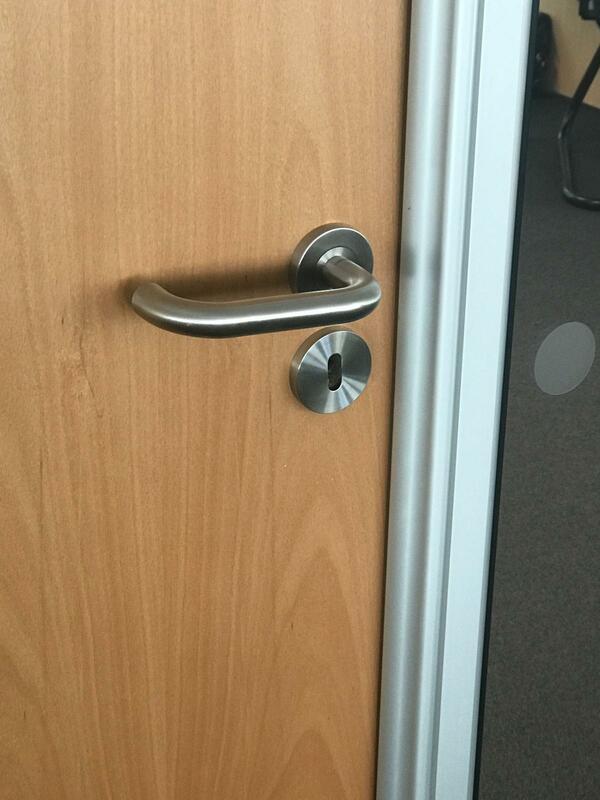 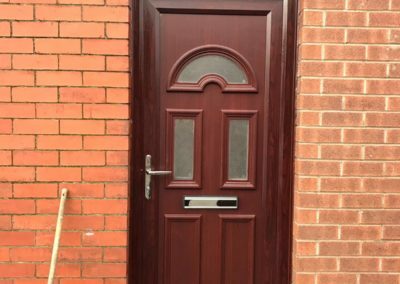 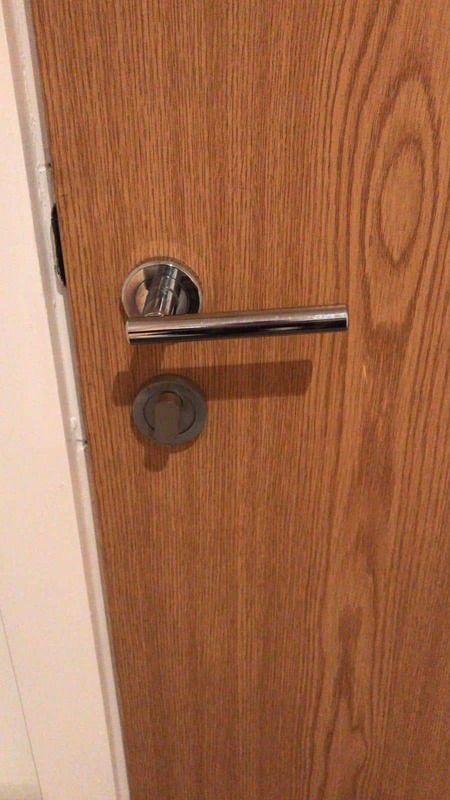 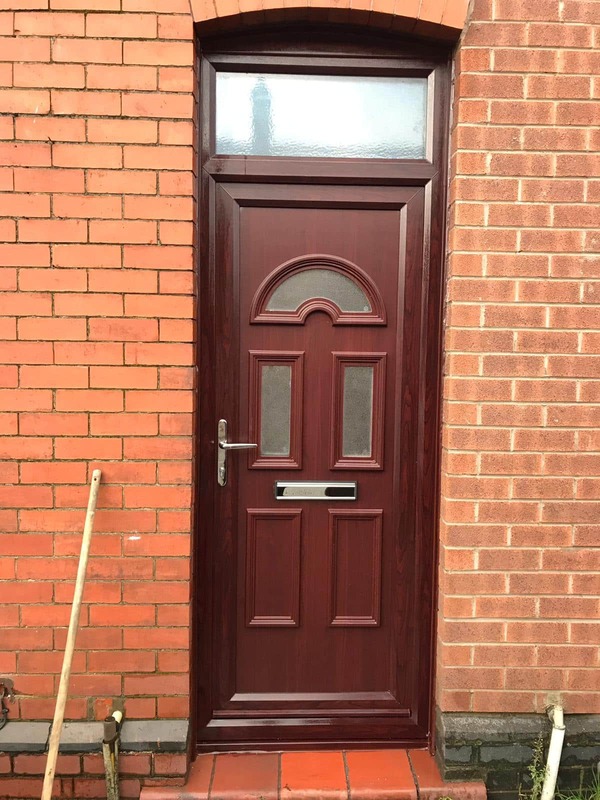 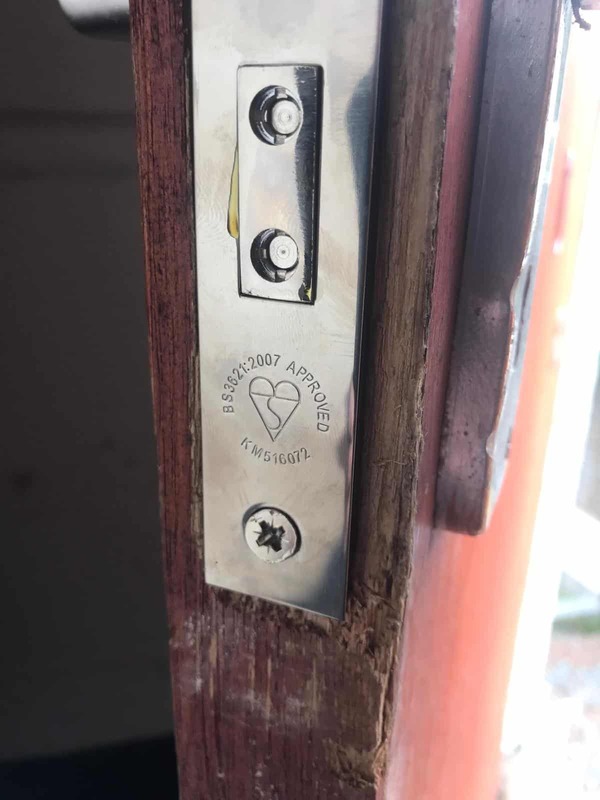 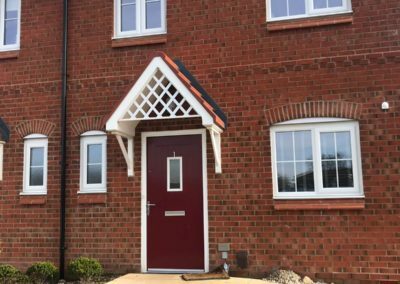 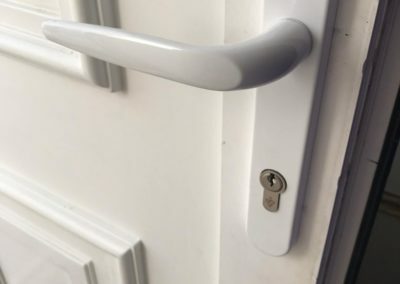 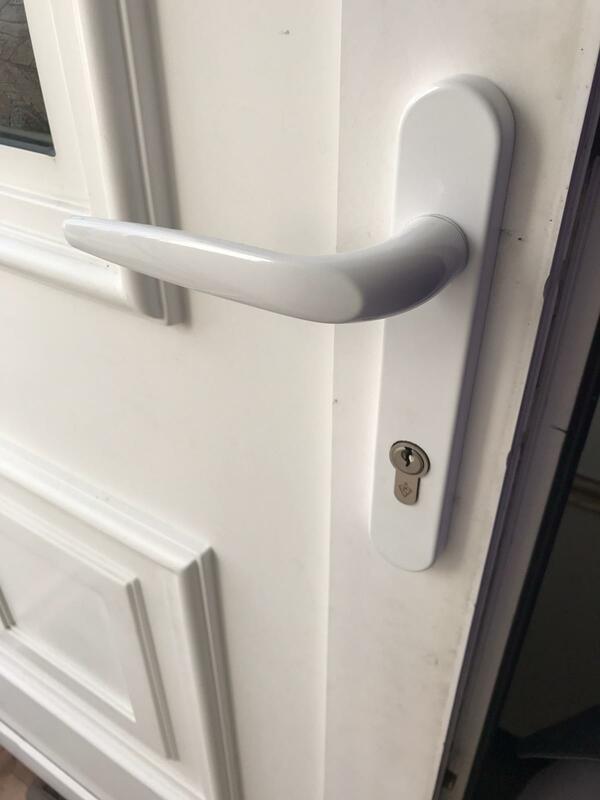 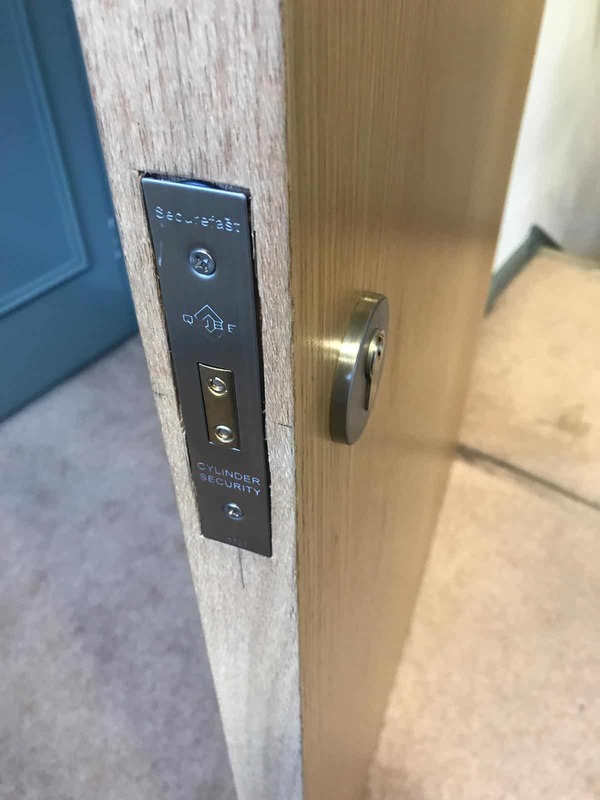 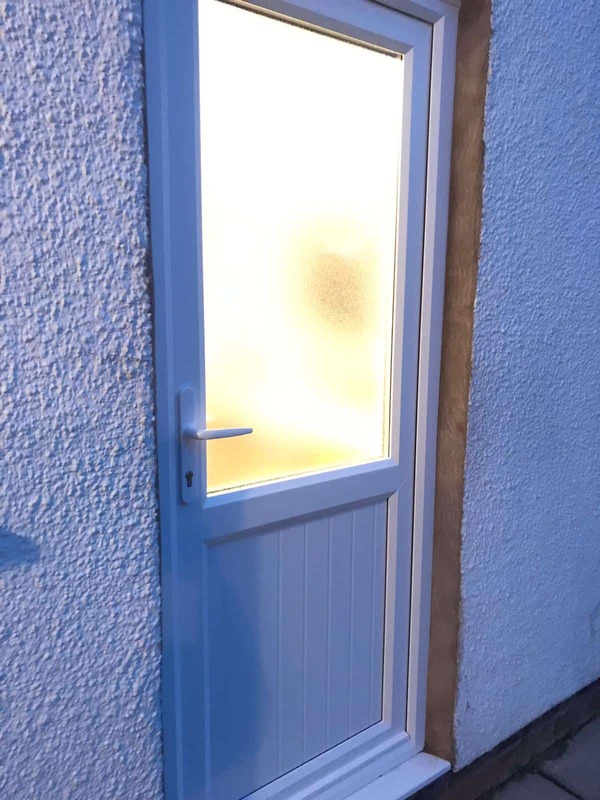 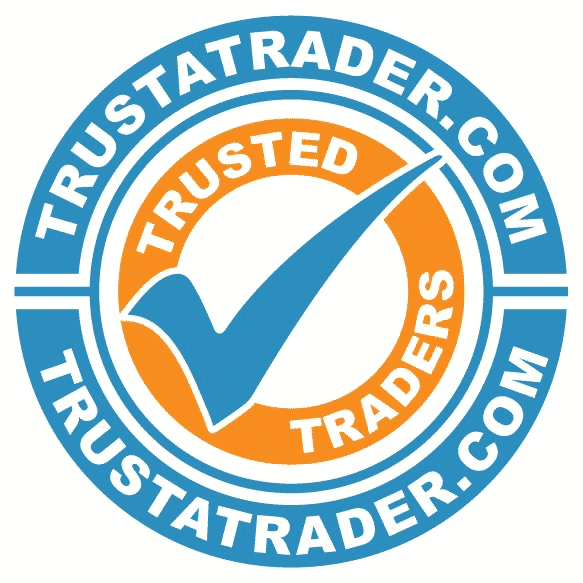 We are a local, professional, fully insured locksmiths company, specialising in UPVC, composite and wood doors. 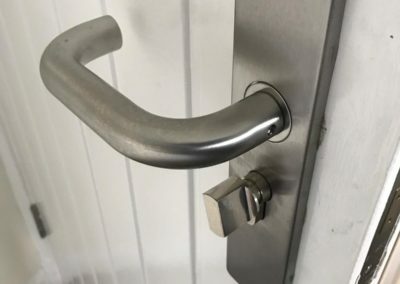 From mechanisms to handles, we’re here 24/7. 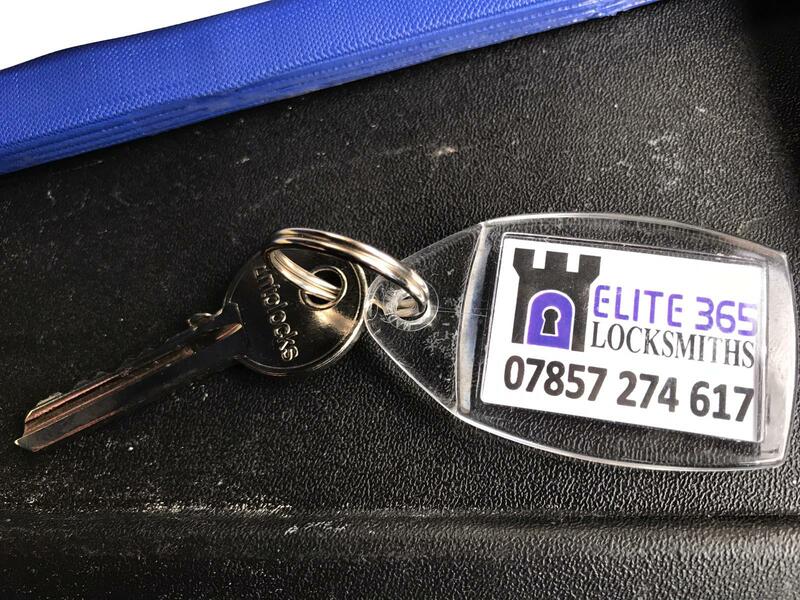 With Fast response times and a 100% no damage guarantee from Elite365 Locksmiths we will have you back in your vehicle in no time at all. 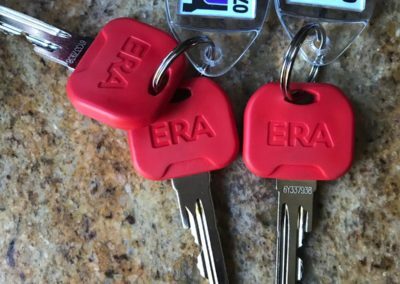 Call us 24/7 to get back into your car. 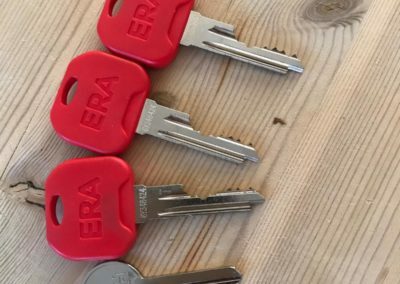 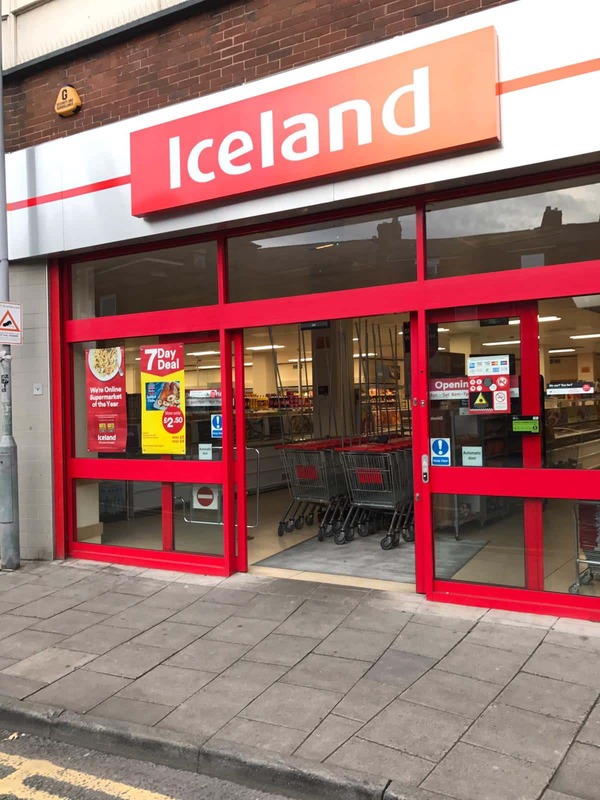 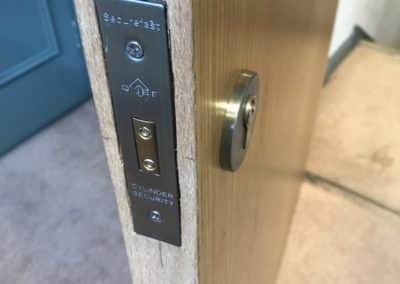 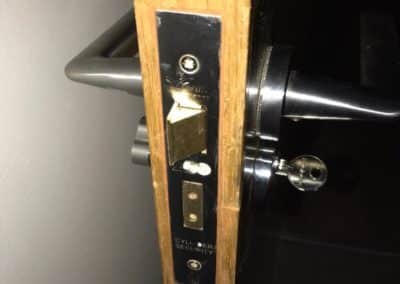 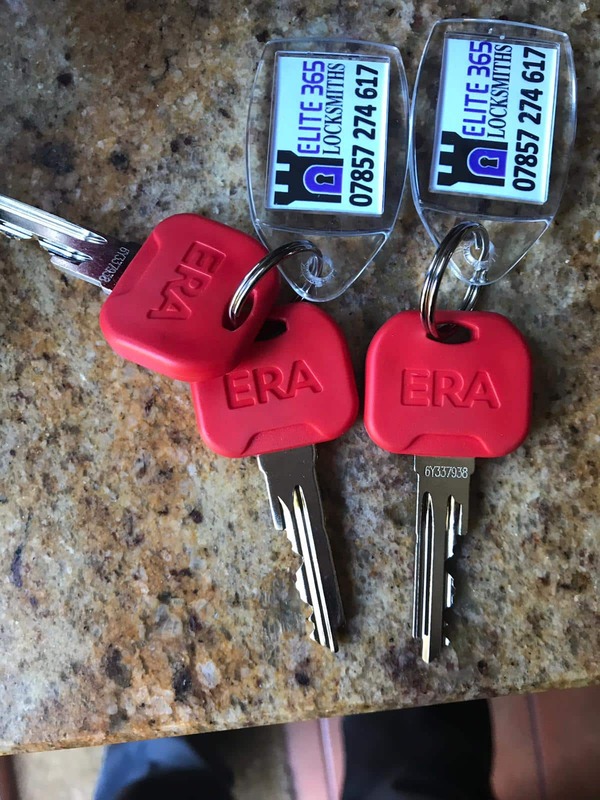 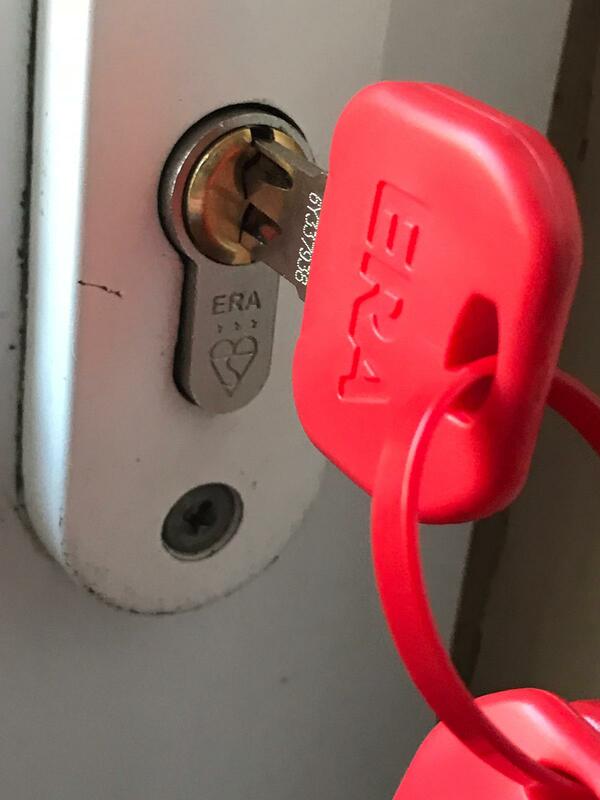 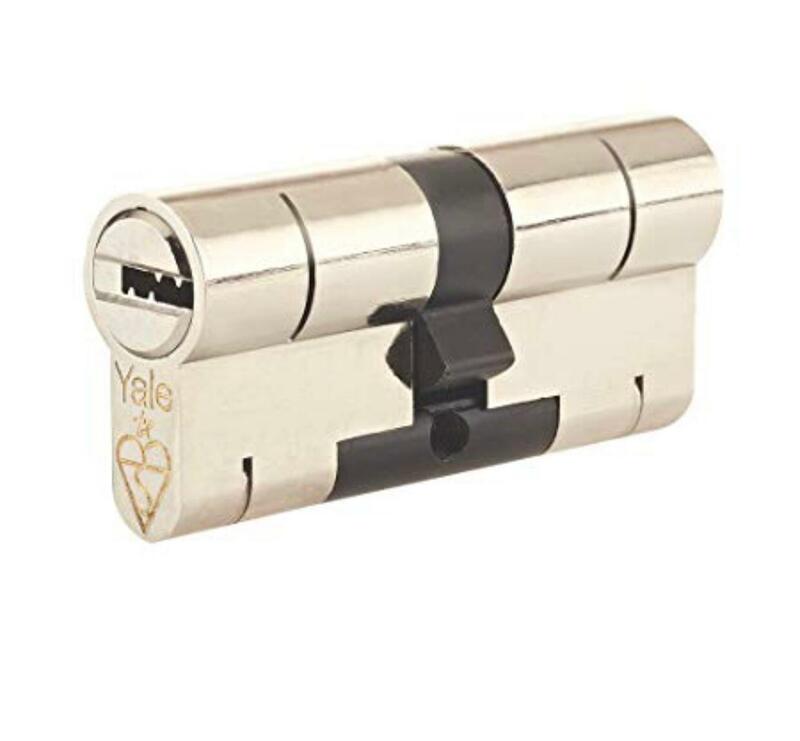 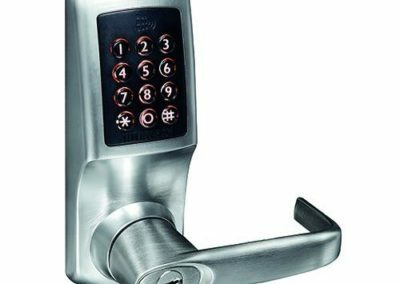 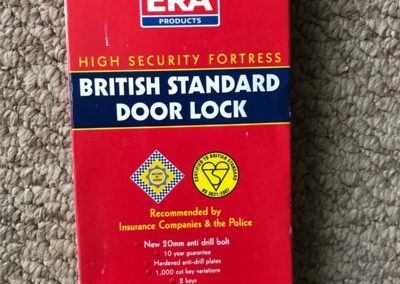 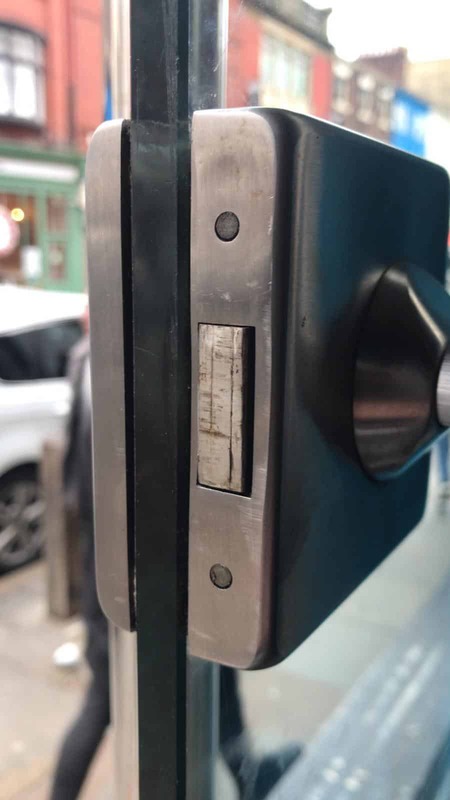 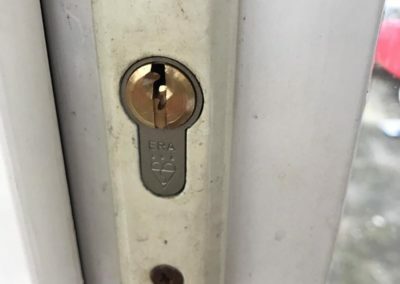 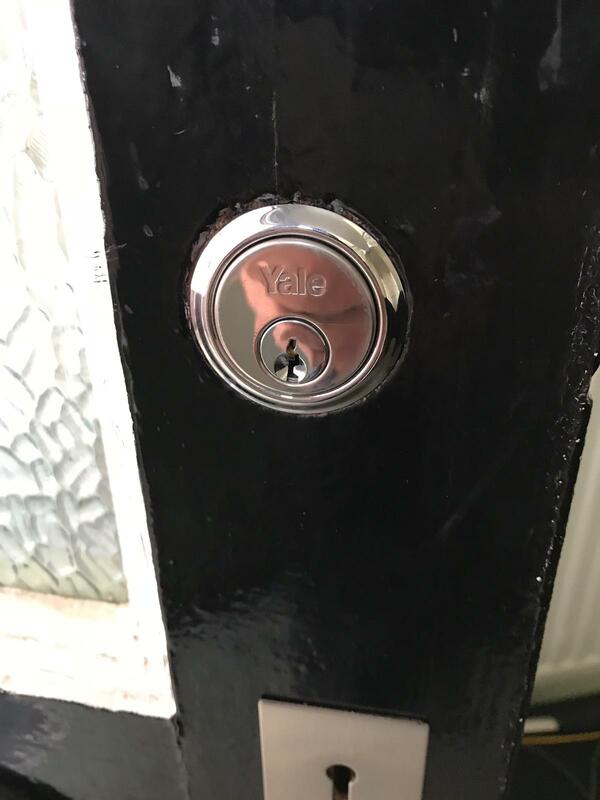 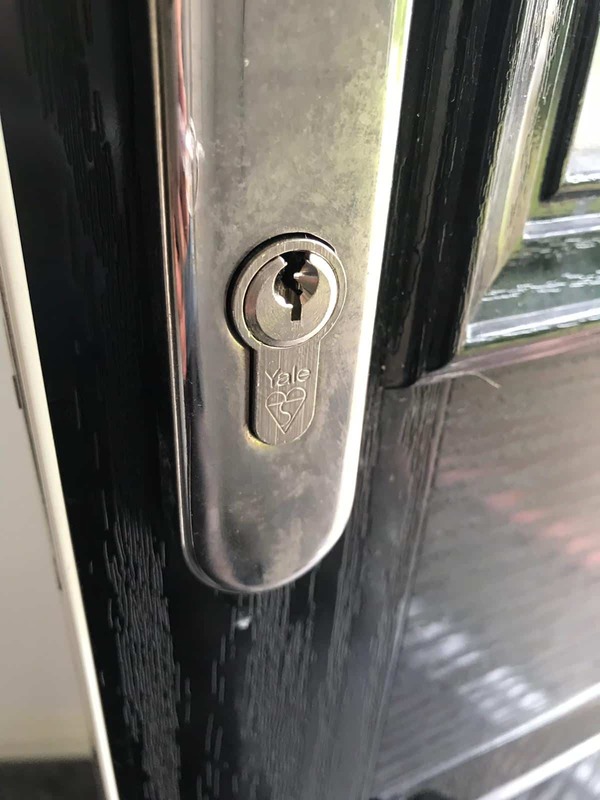 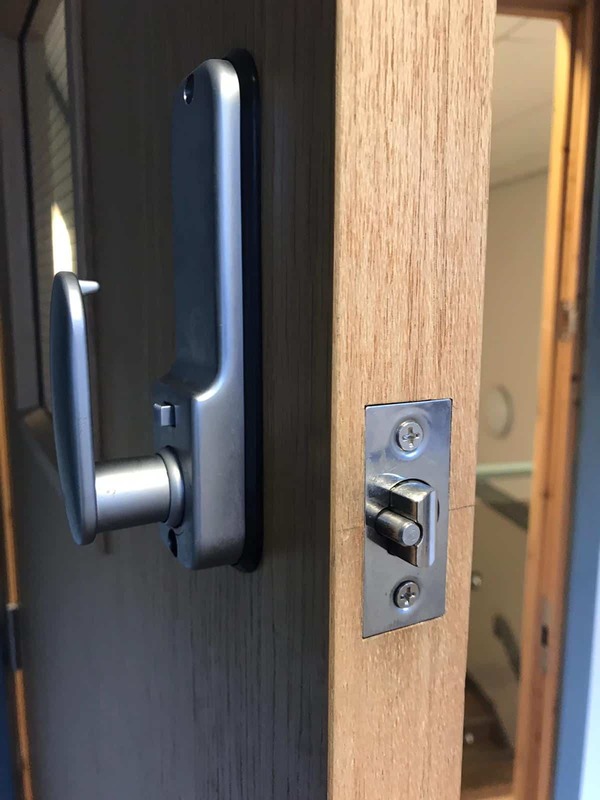 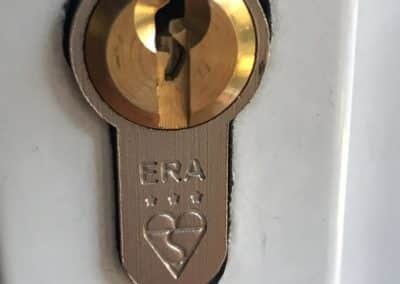 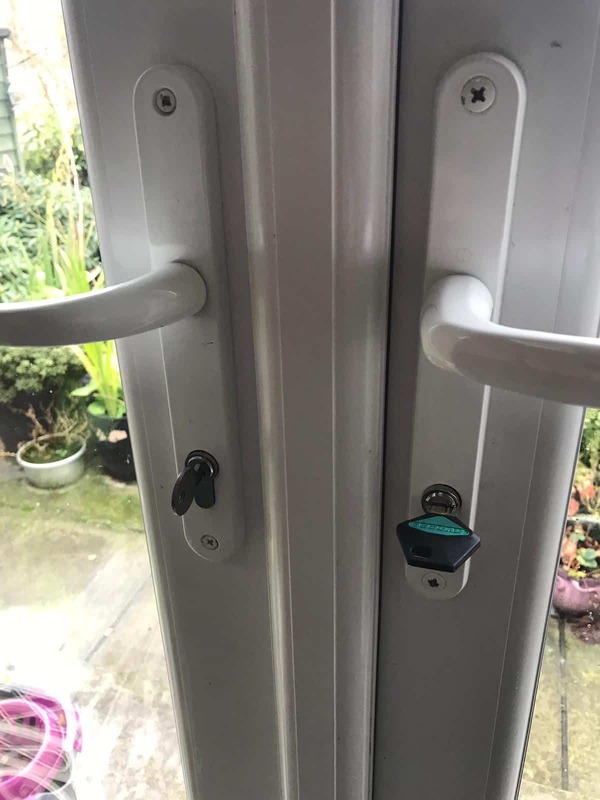 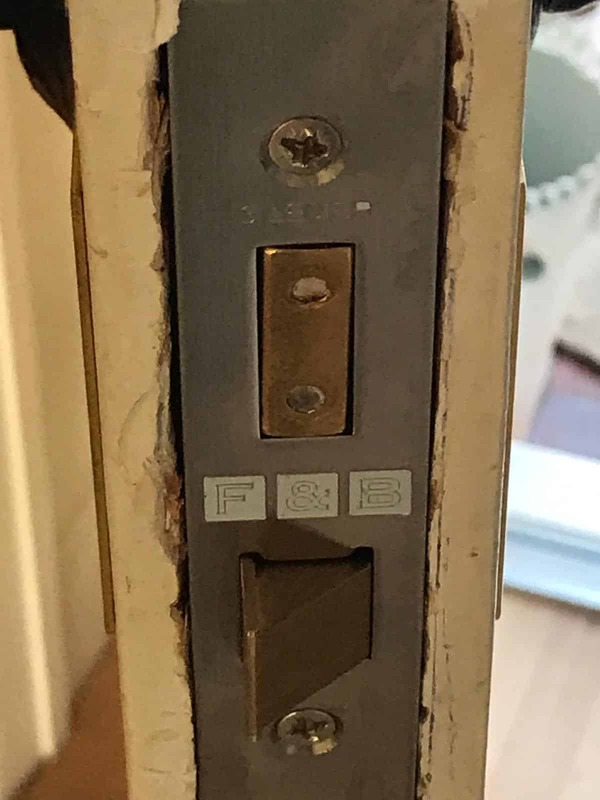 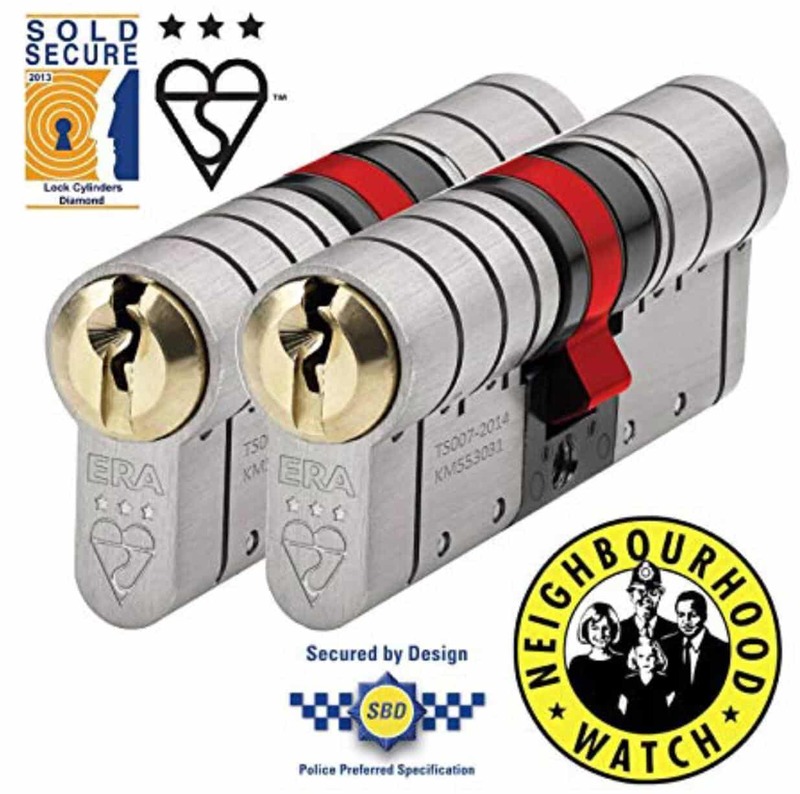 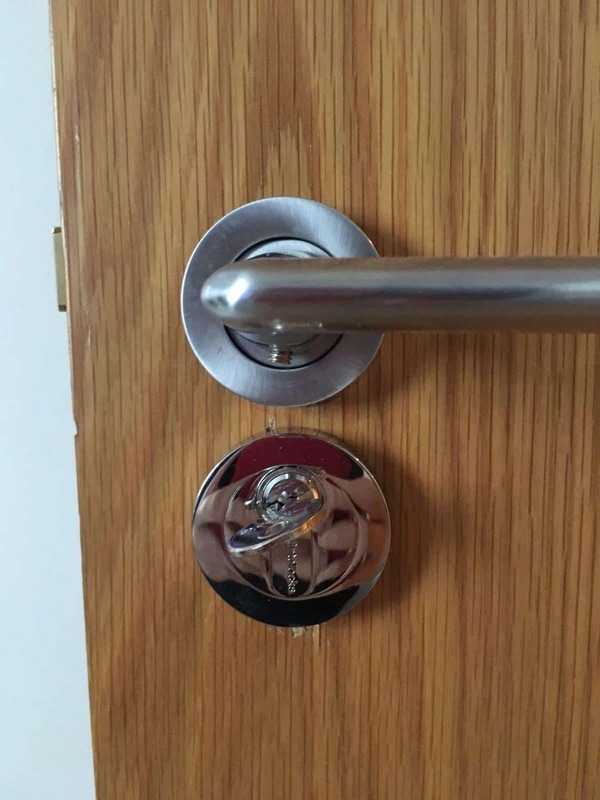 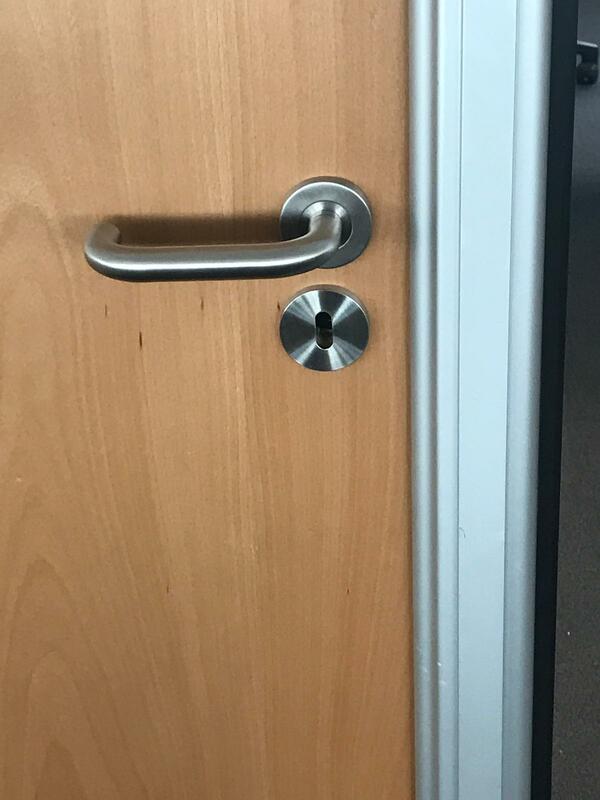 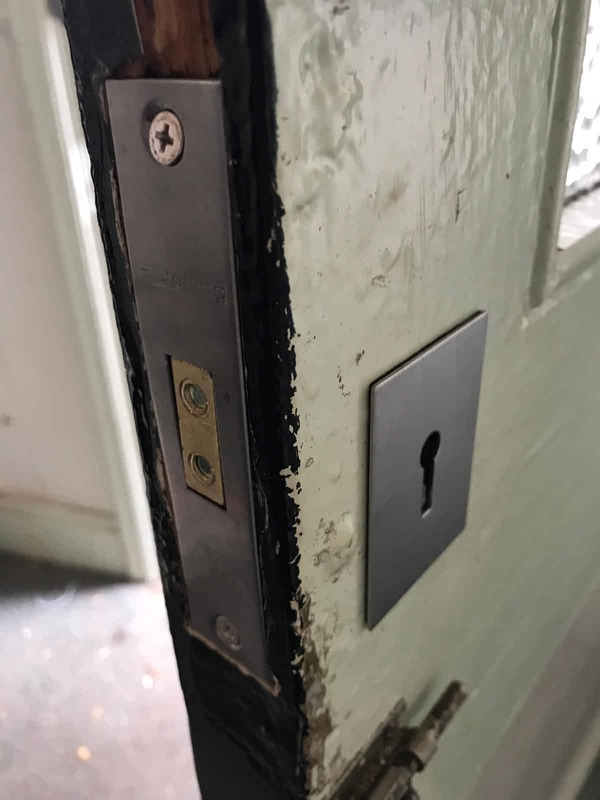 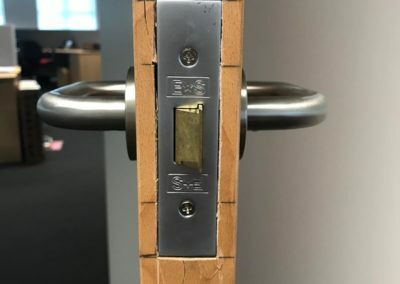 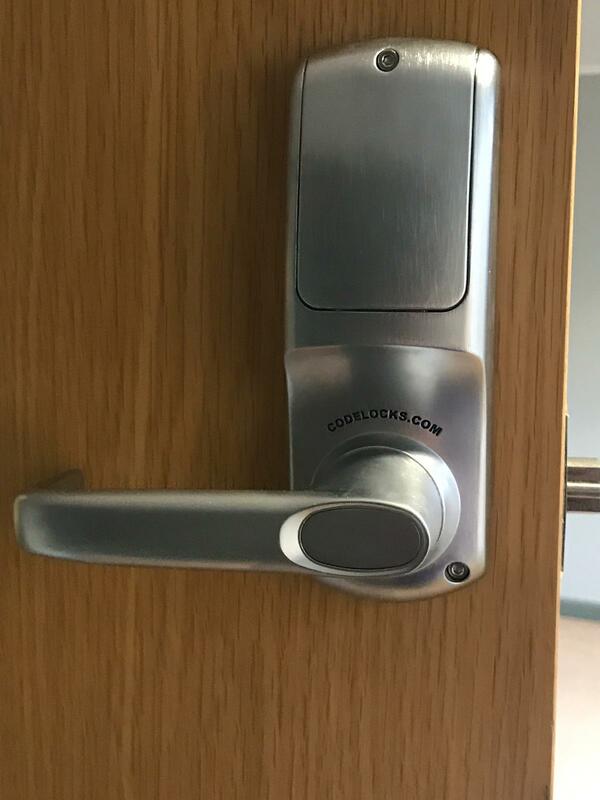 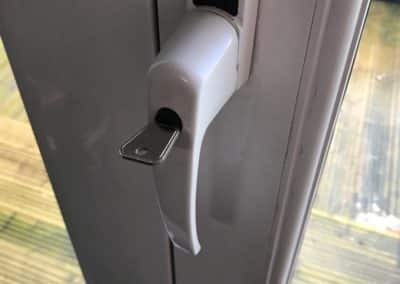 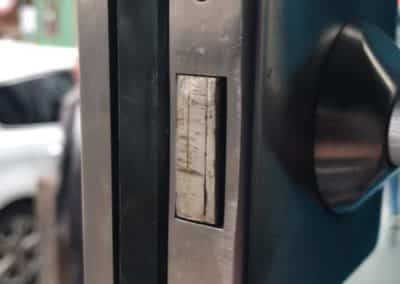 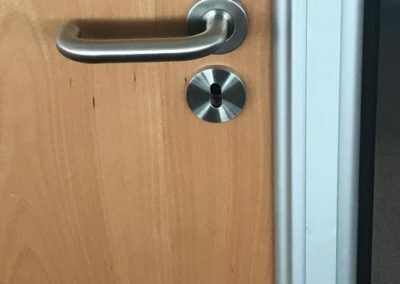 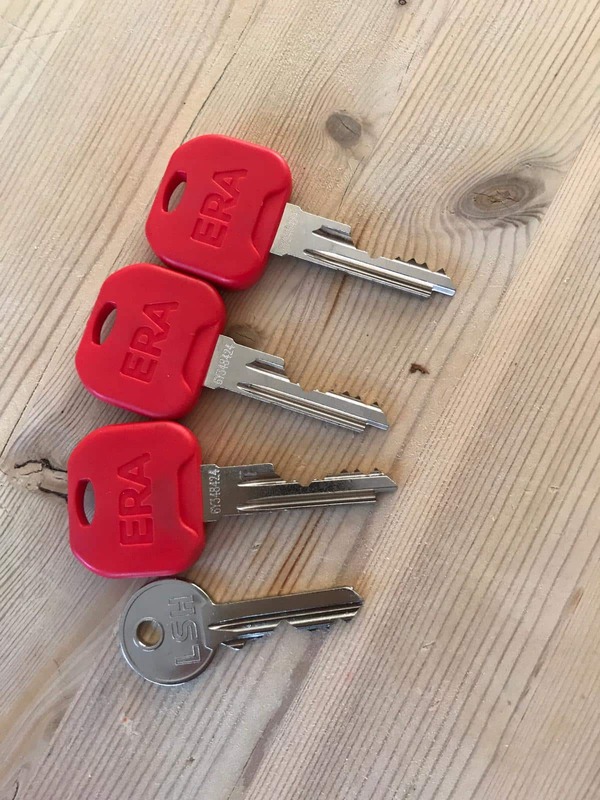 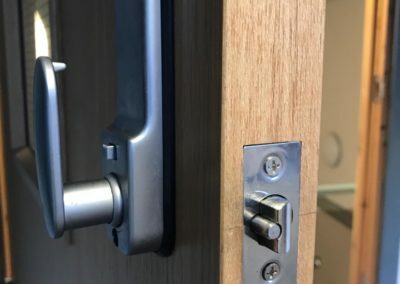 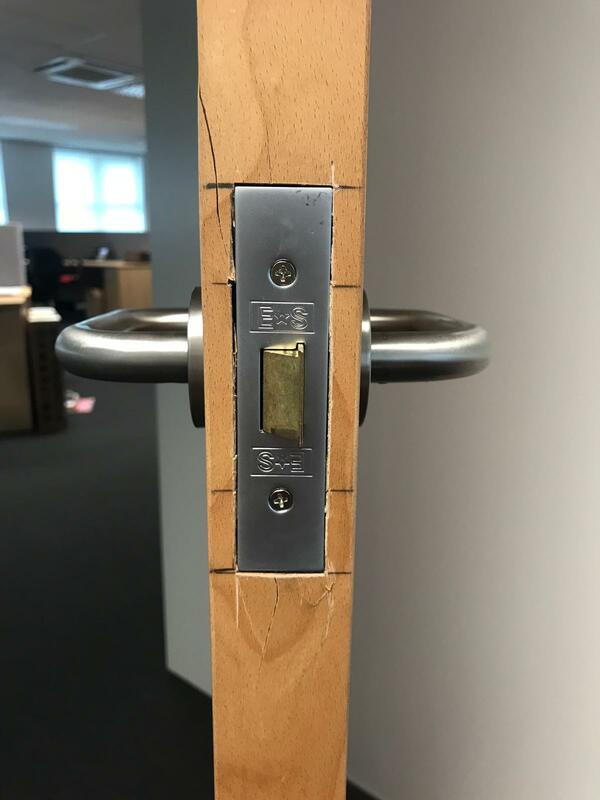 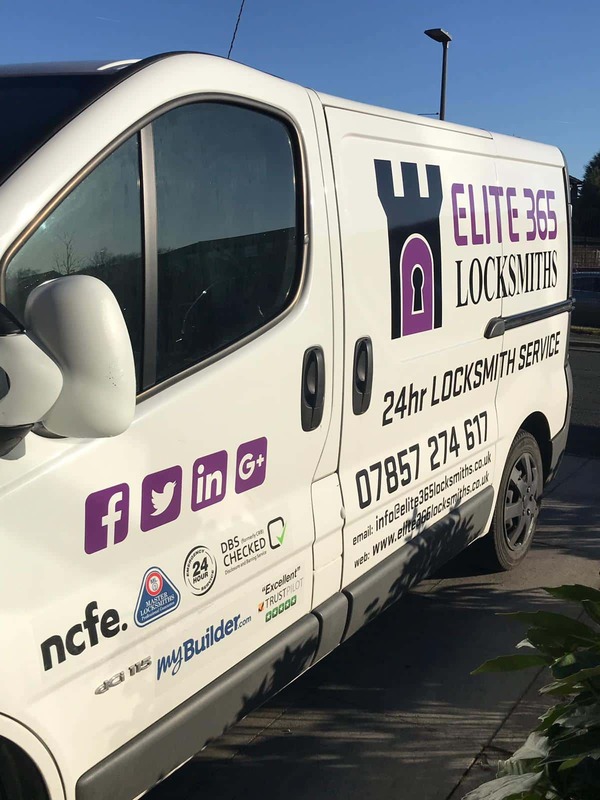 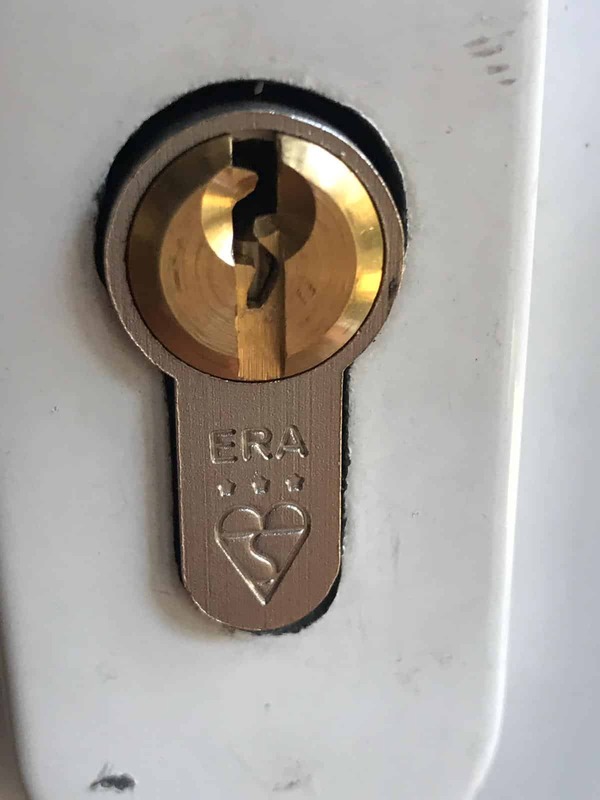 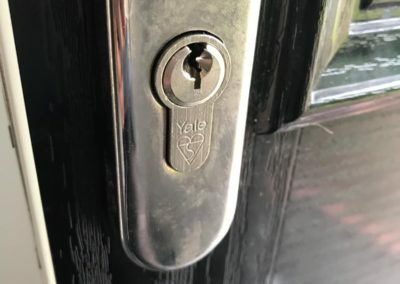 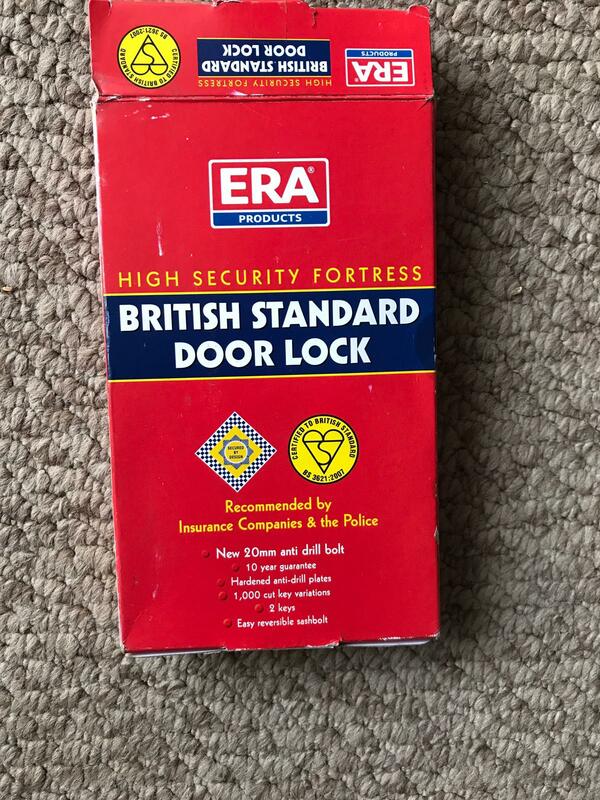 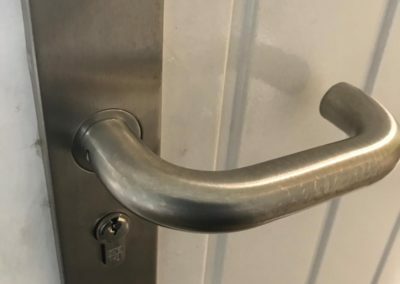 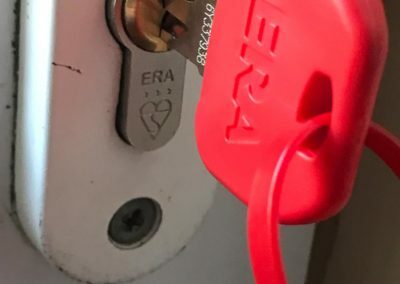 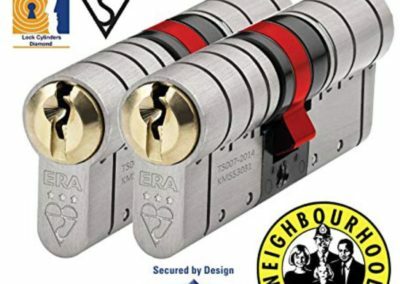 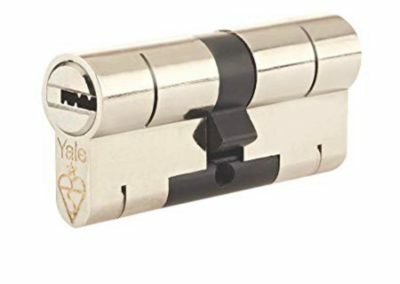 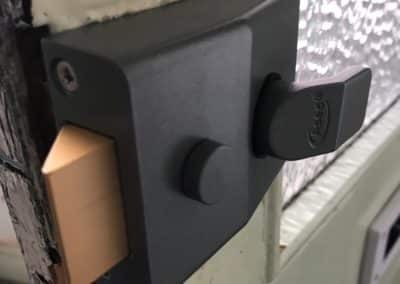 Elite365 Locksmiths can meet all your locksmith and security requirements covering everything from old lock repairs or installing high security systems. 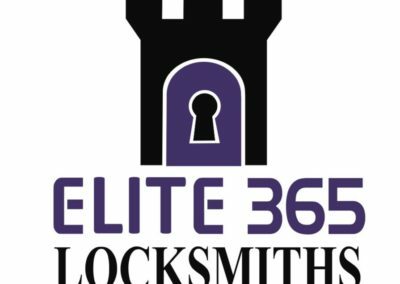 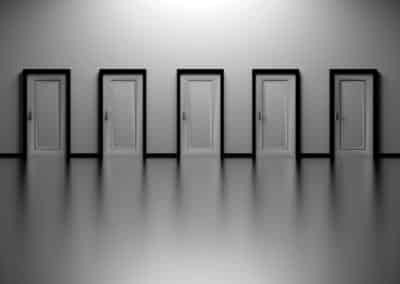 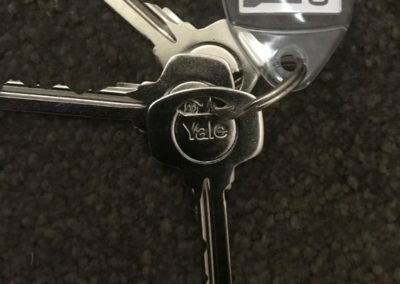 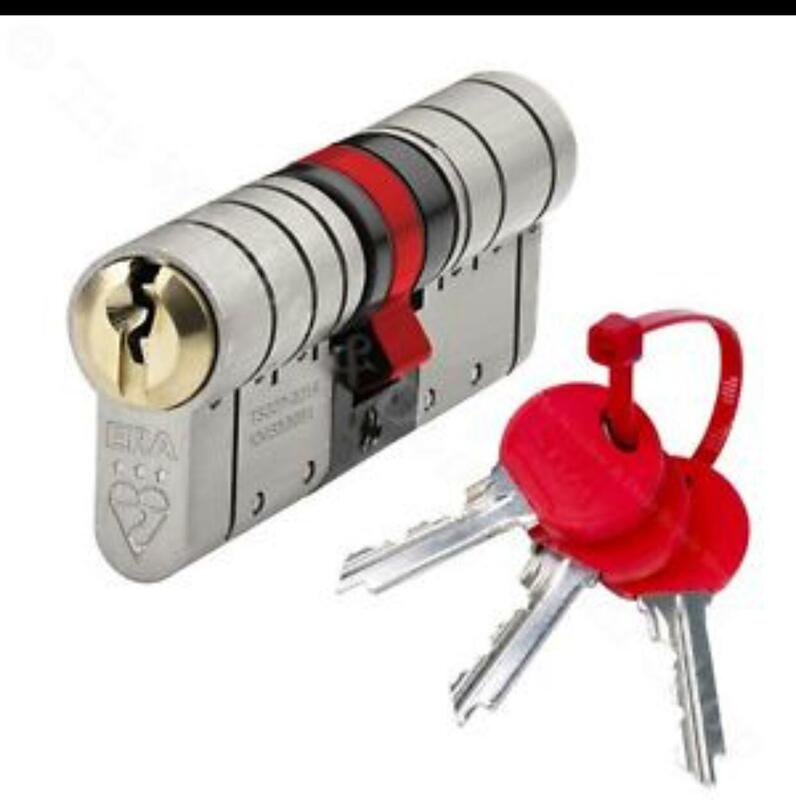 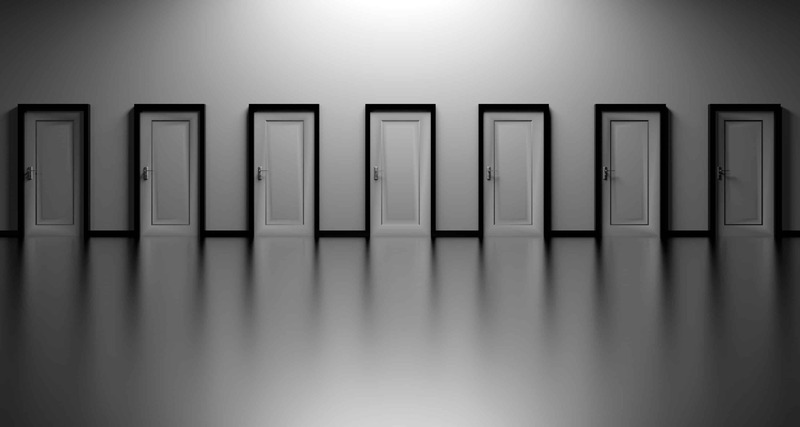 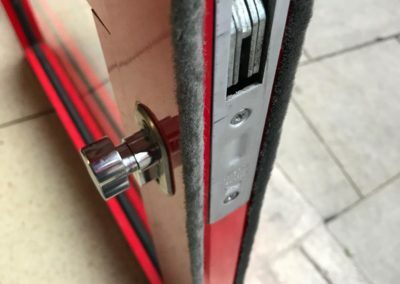 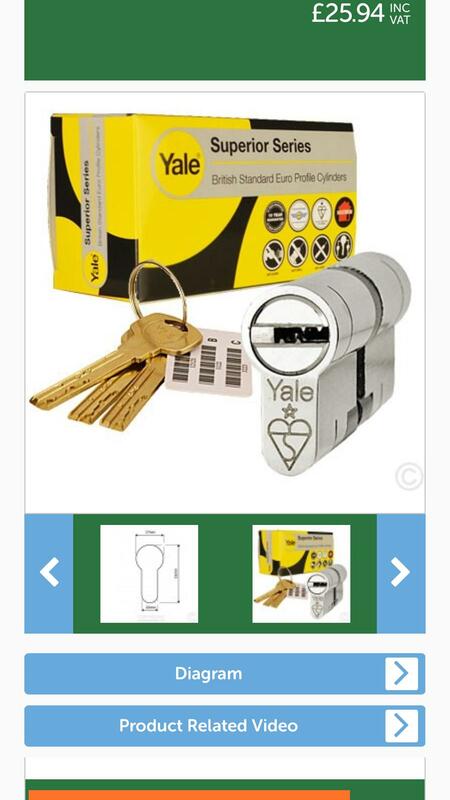 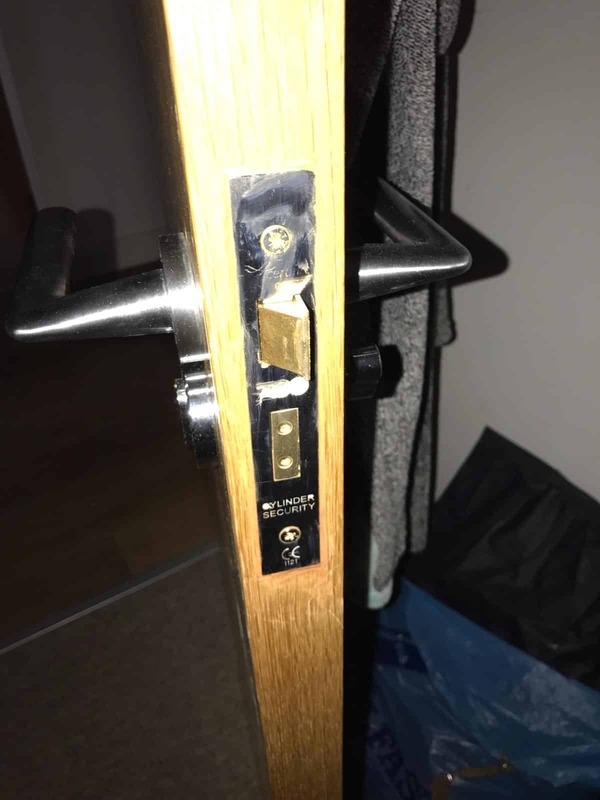 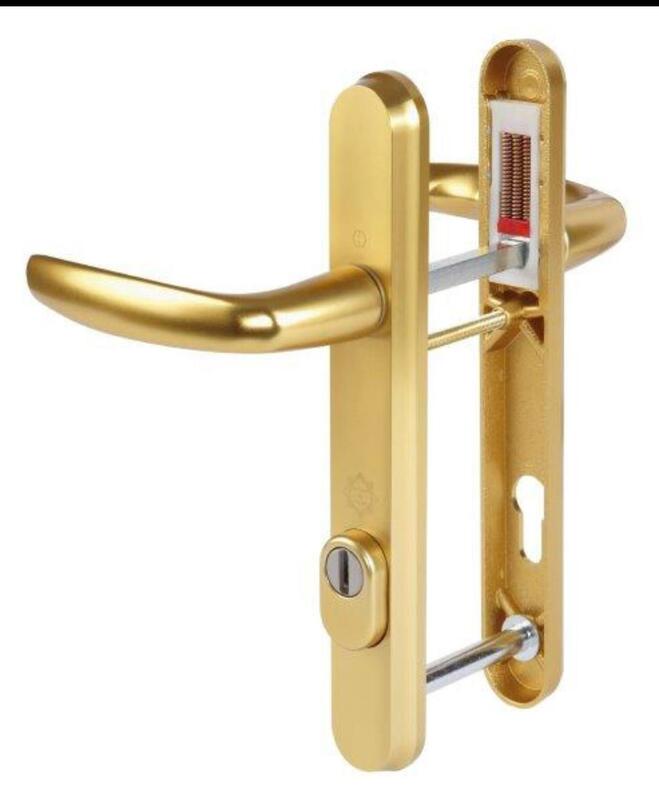 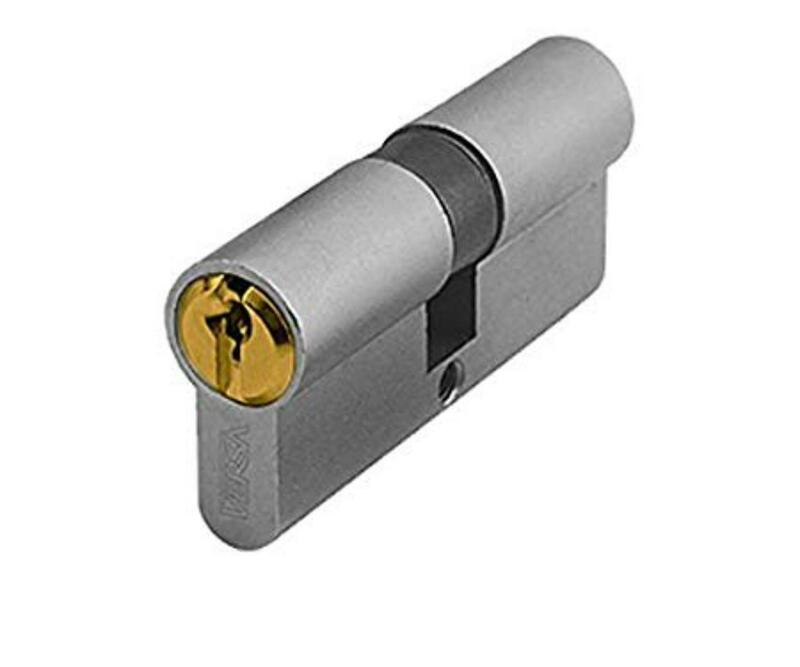 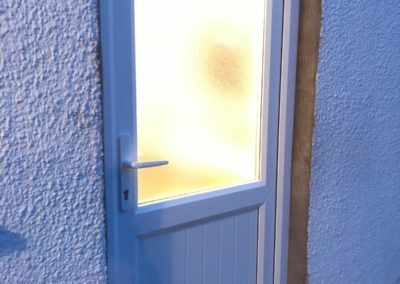 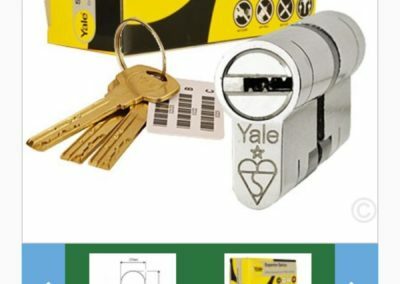 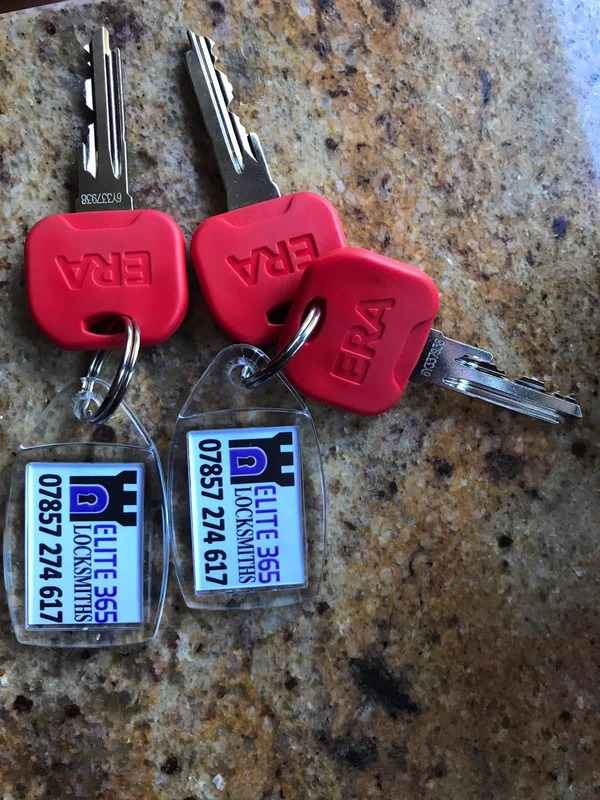 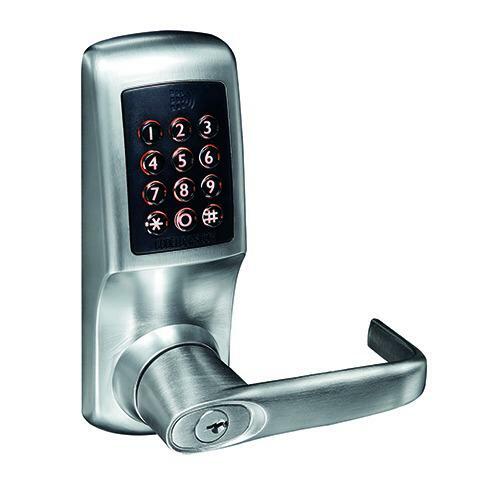 Why Choose Elite 365 Locksmiths? 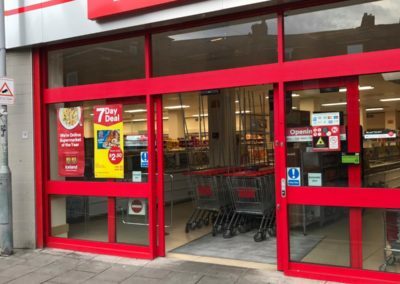 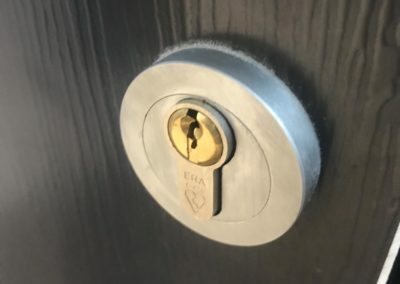 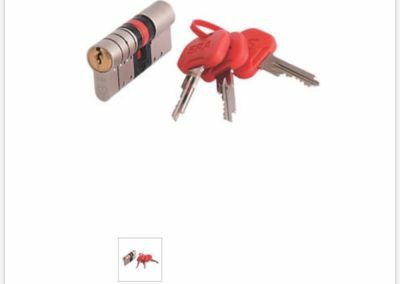 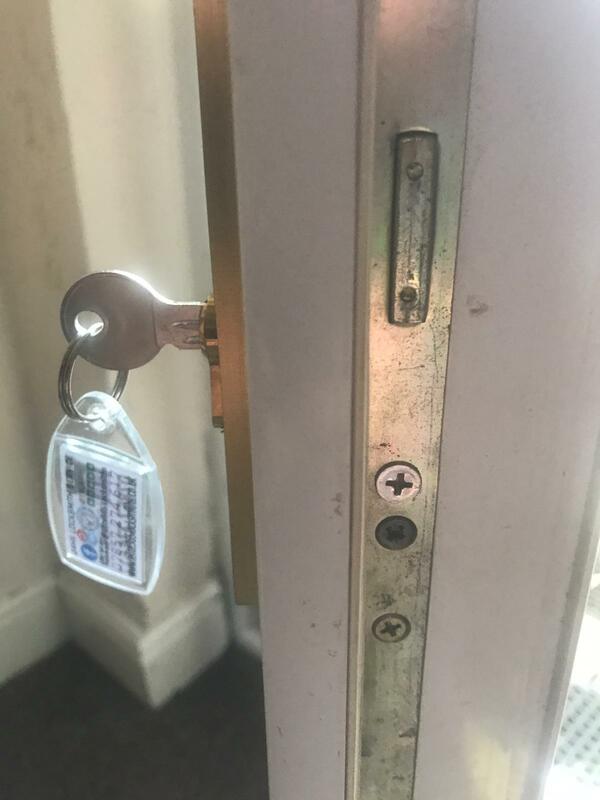 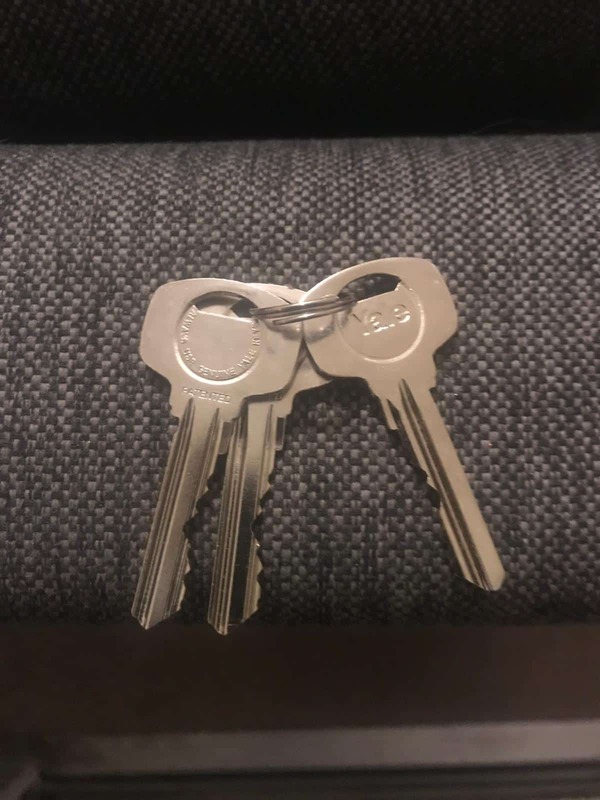 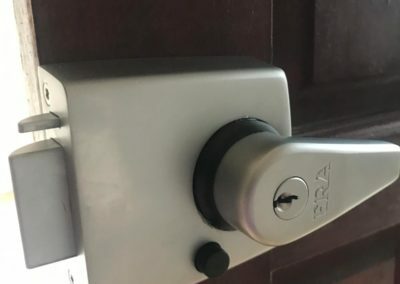 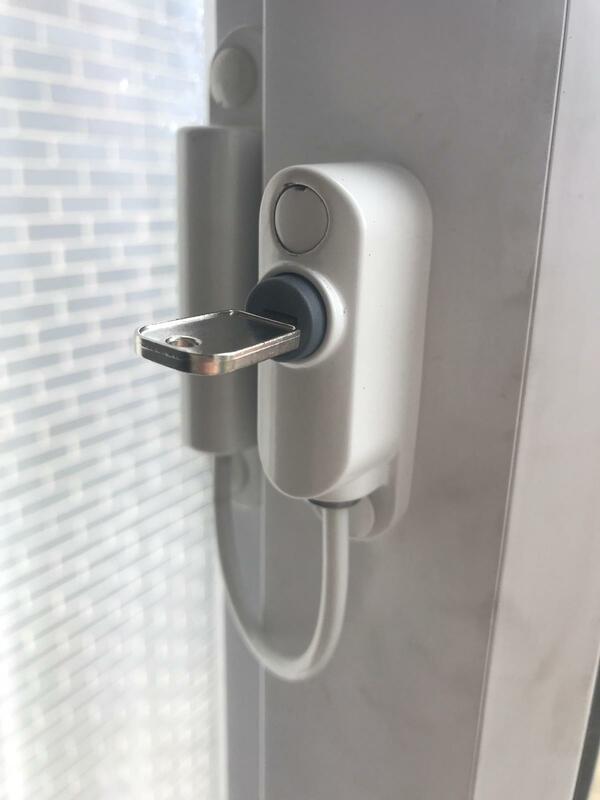 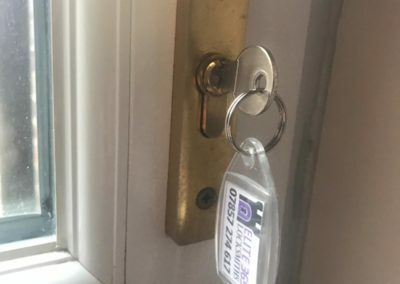 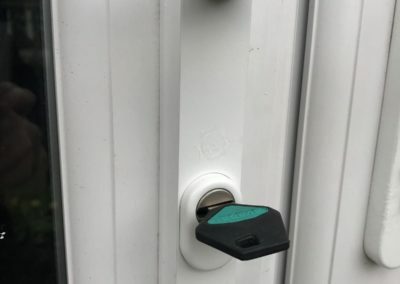 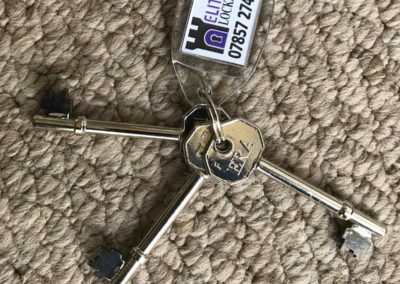 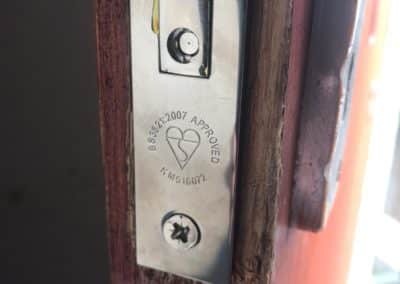 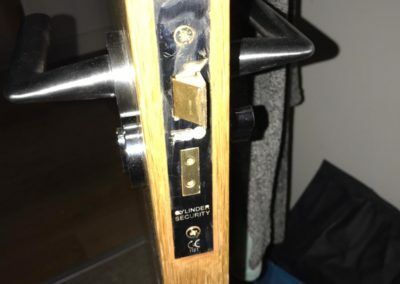 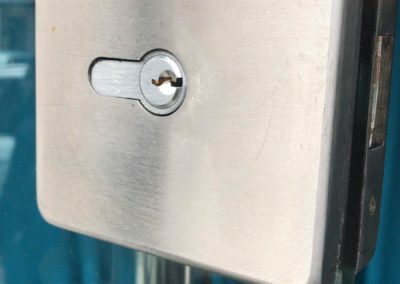 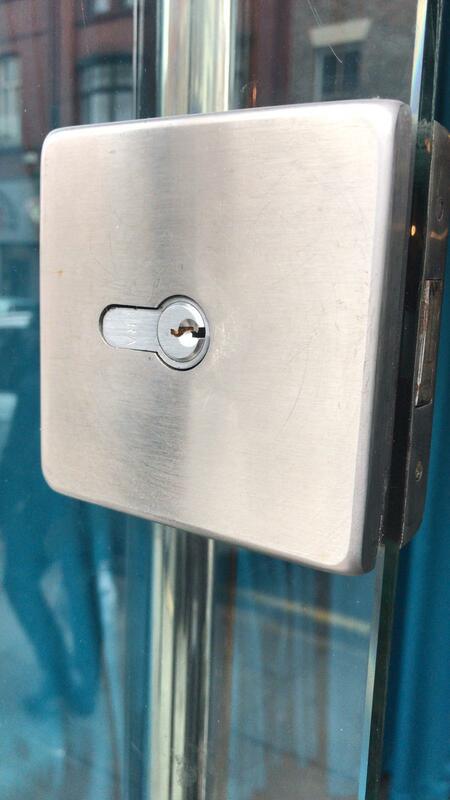 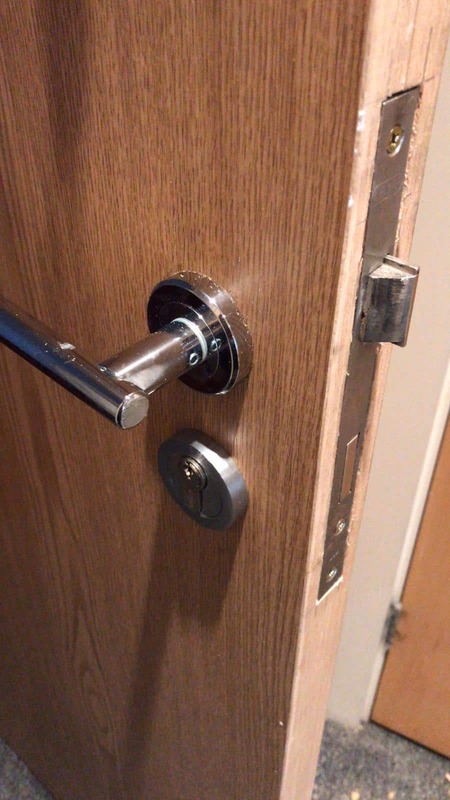 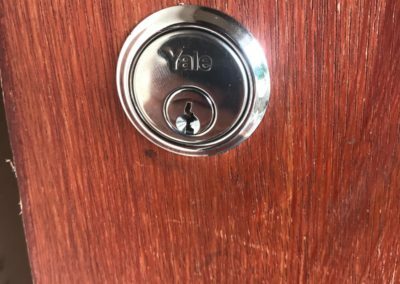 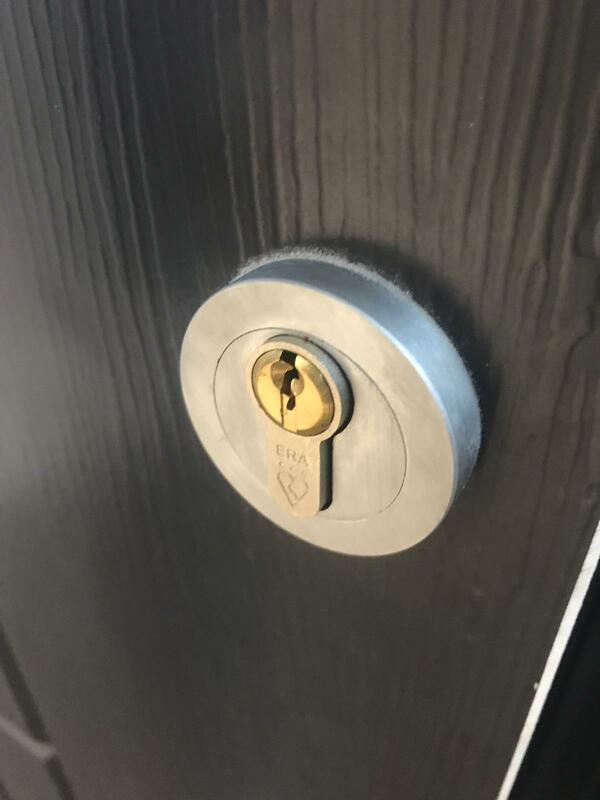 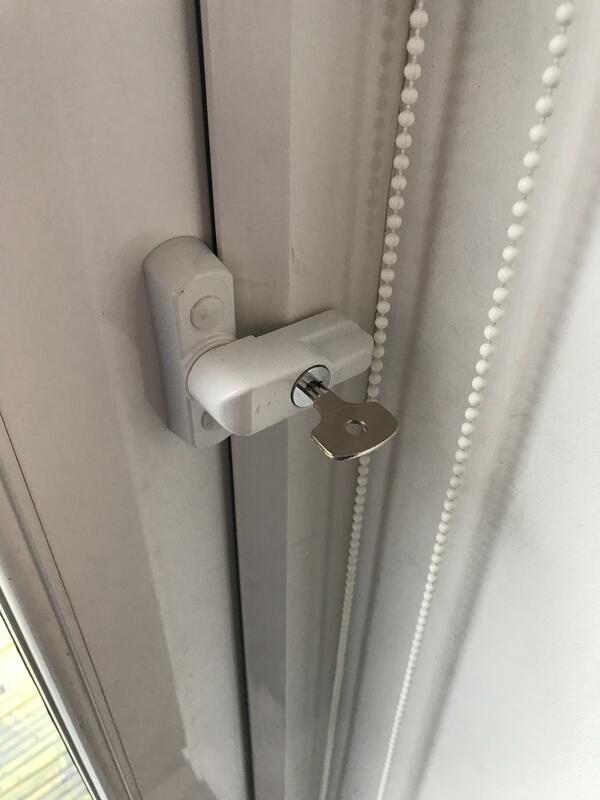 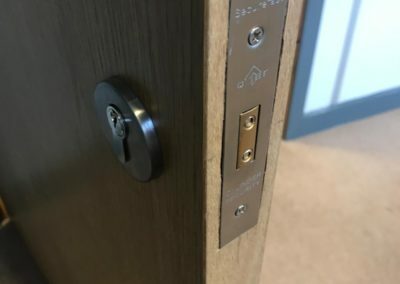 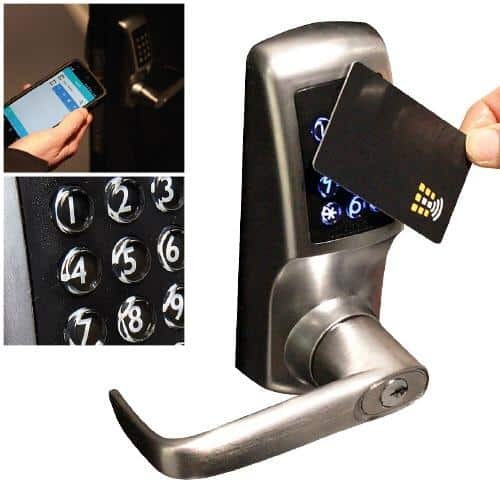 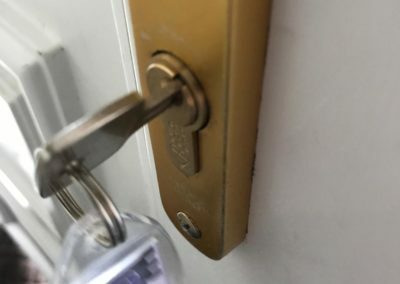 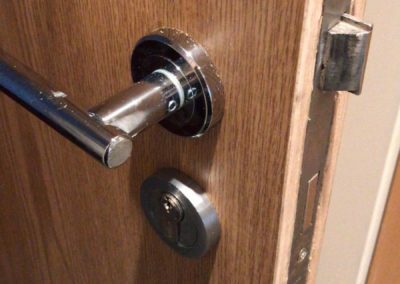 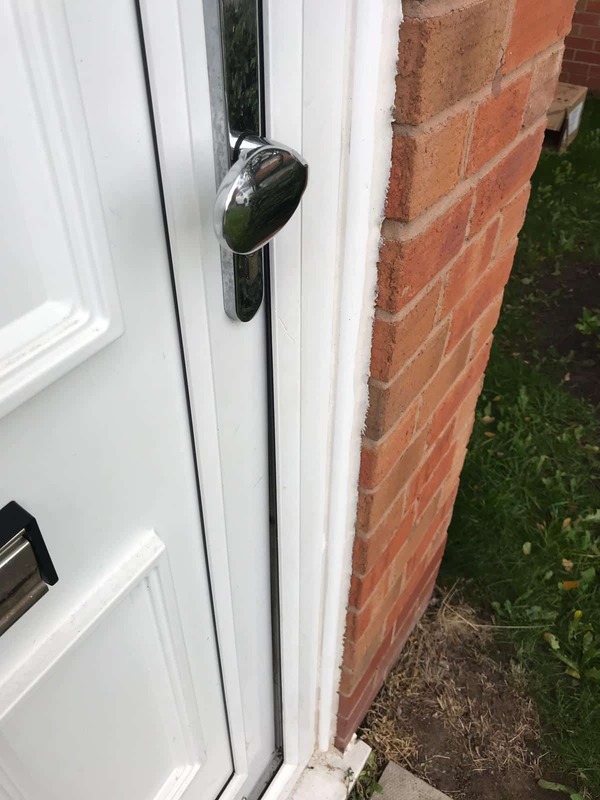 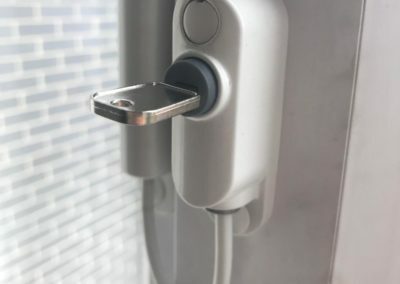 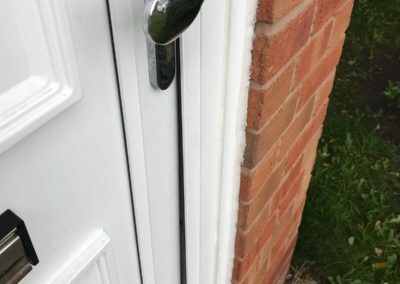 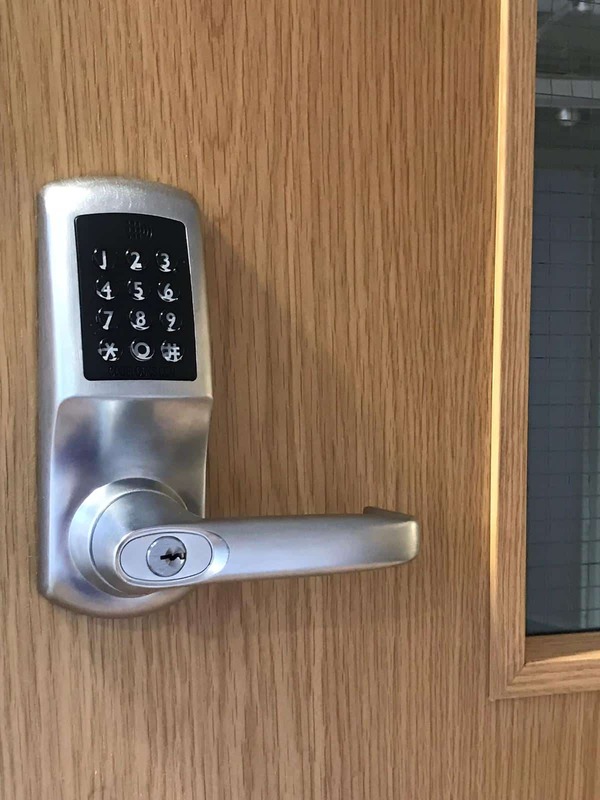 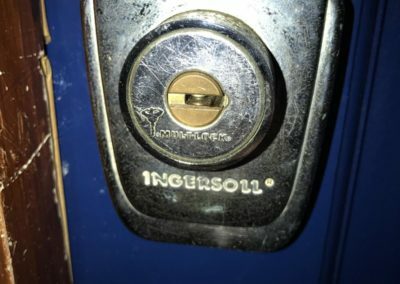 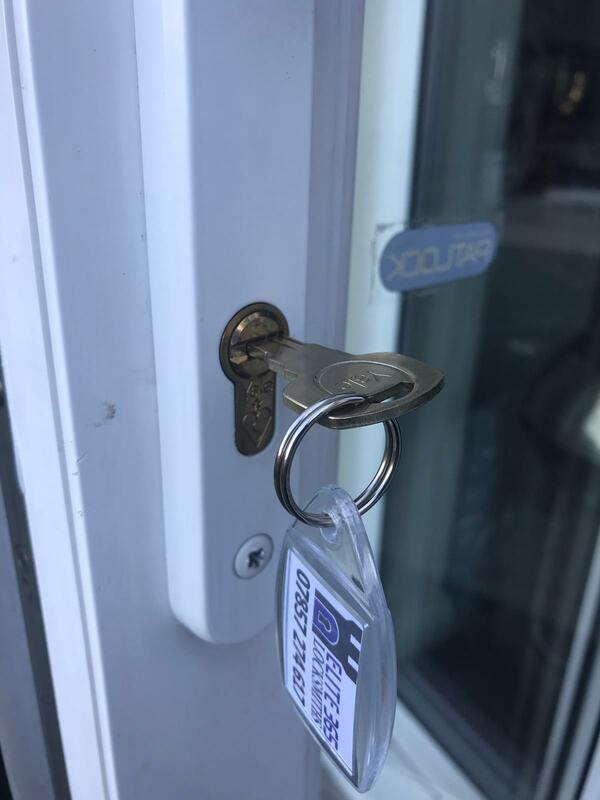 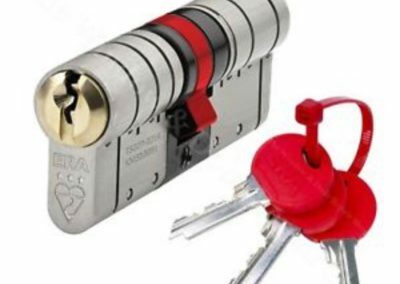 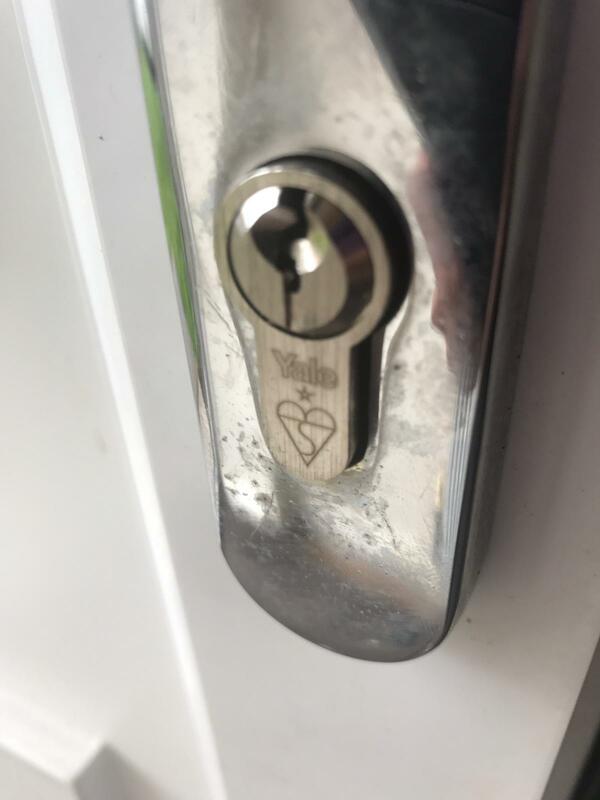 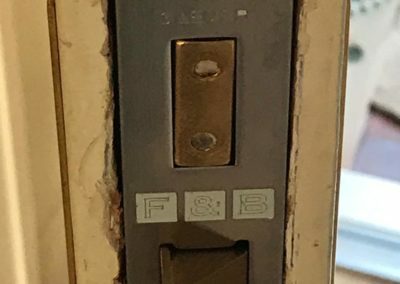 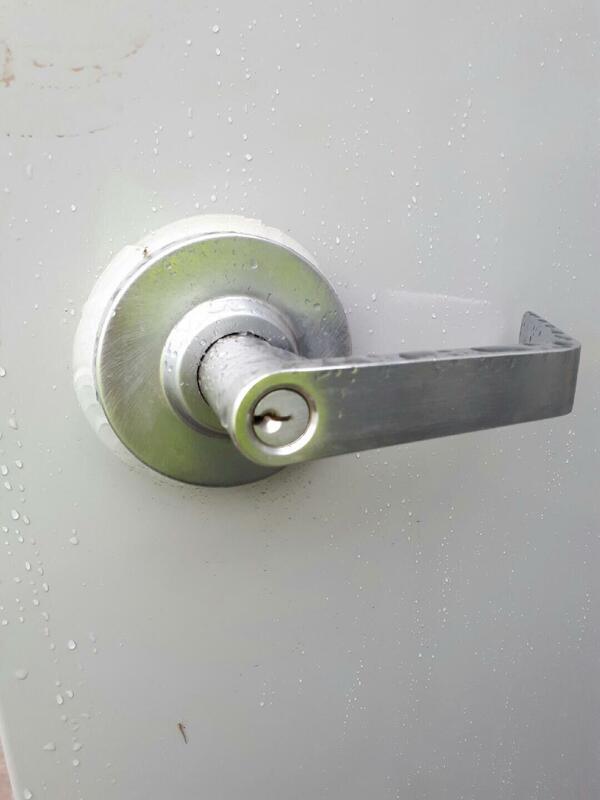 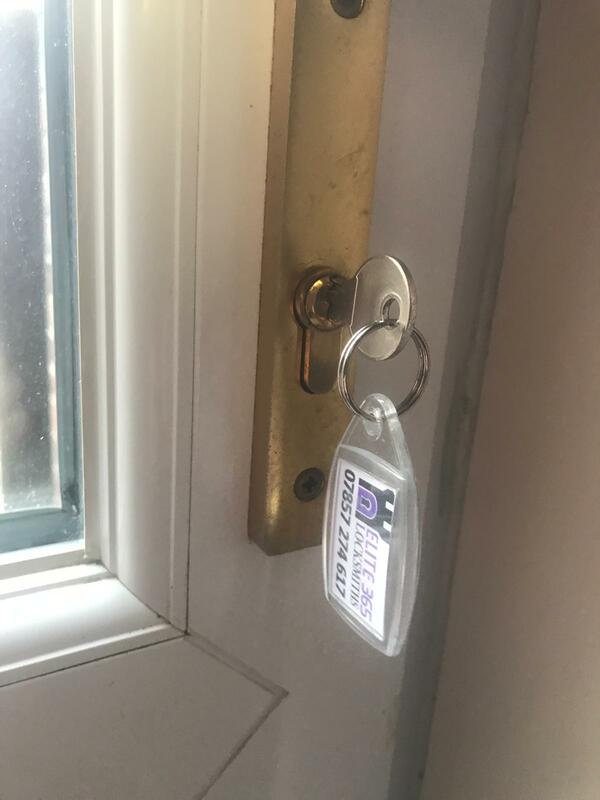 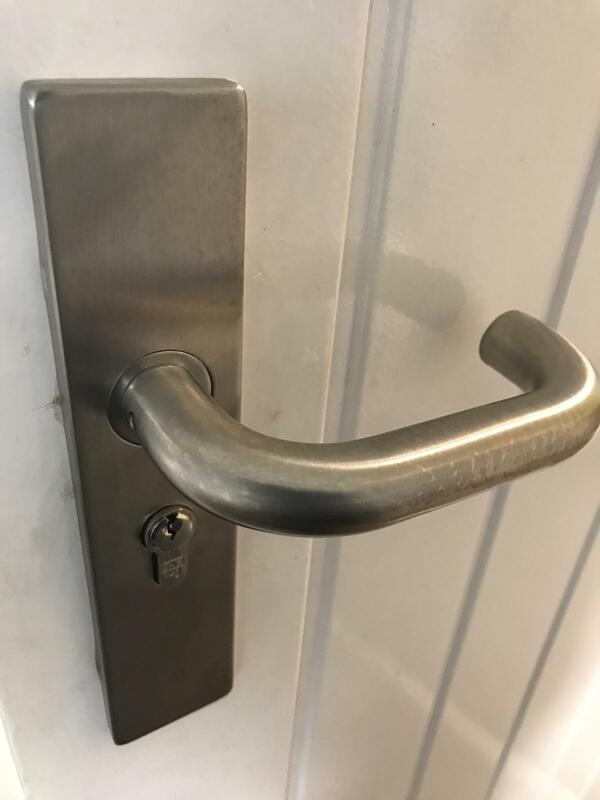 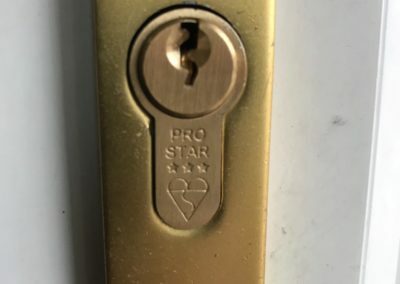 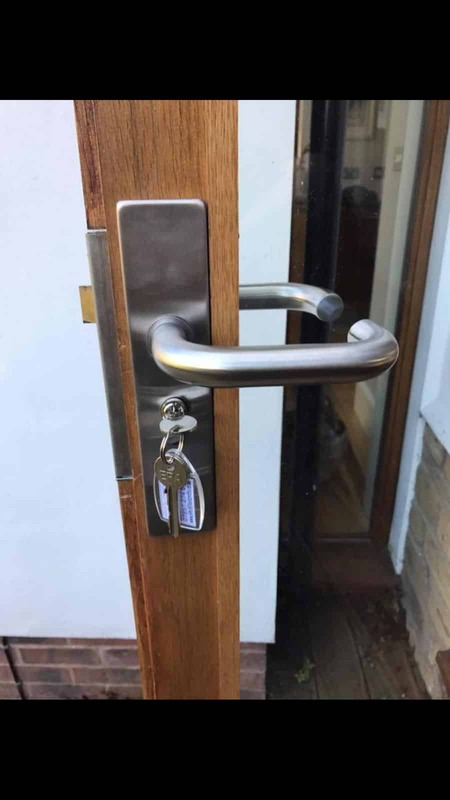 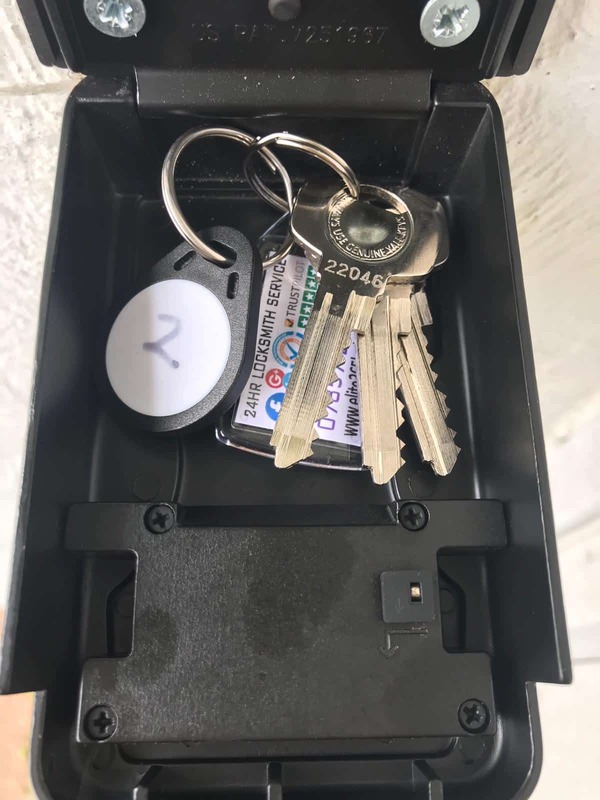 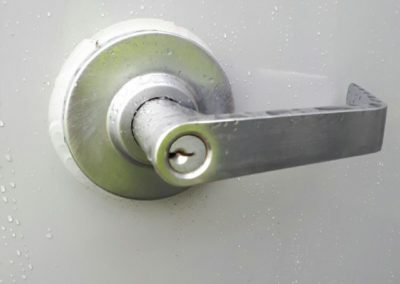 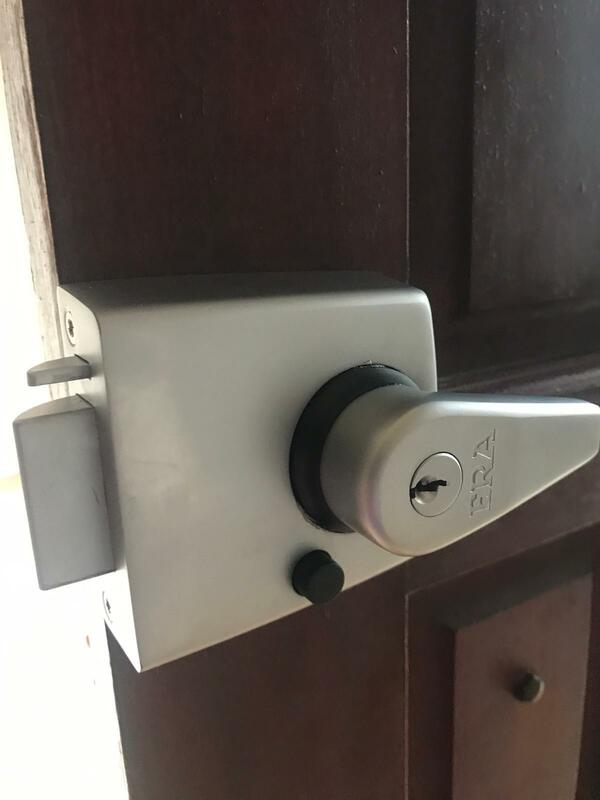 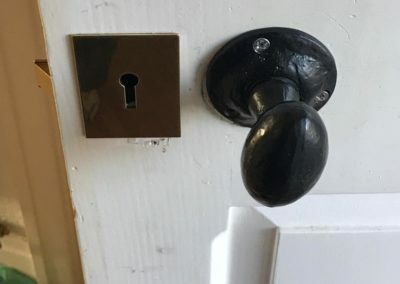 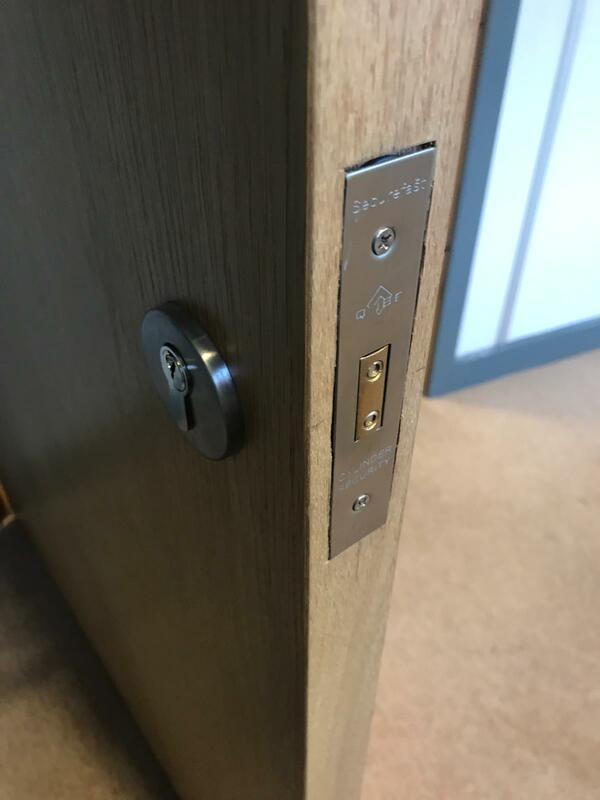 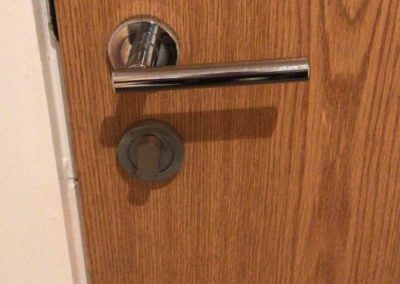 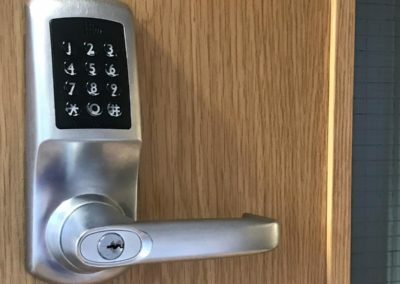 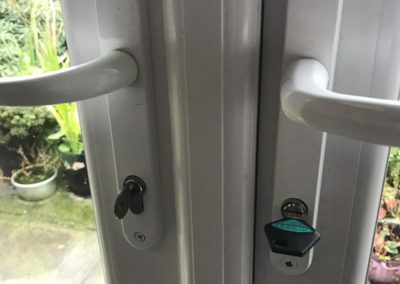 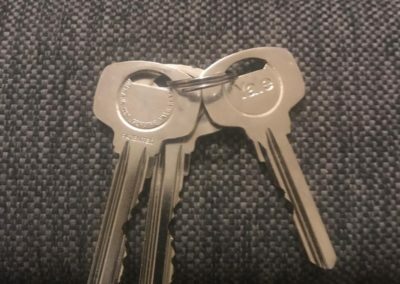 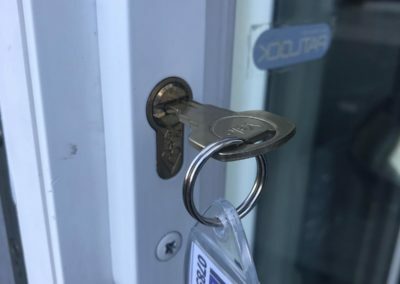 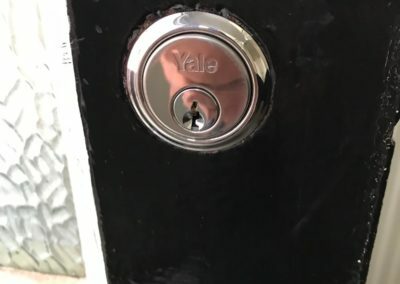 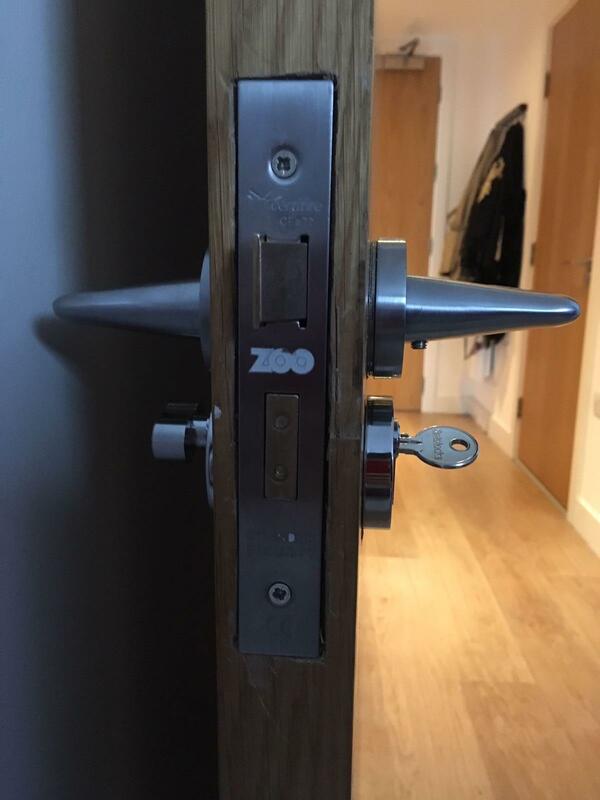 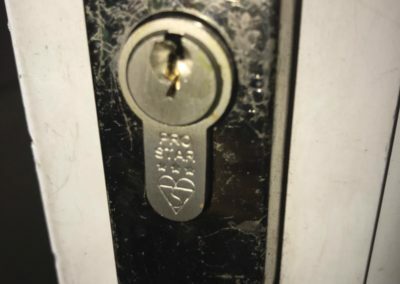 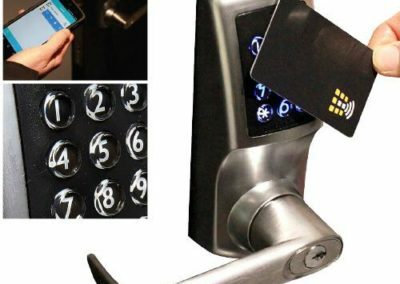 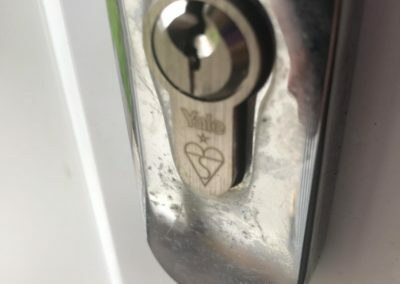 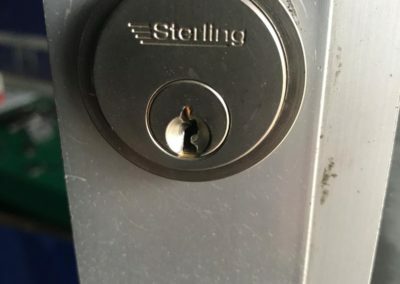 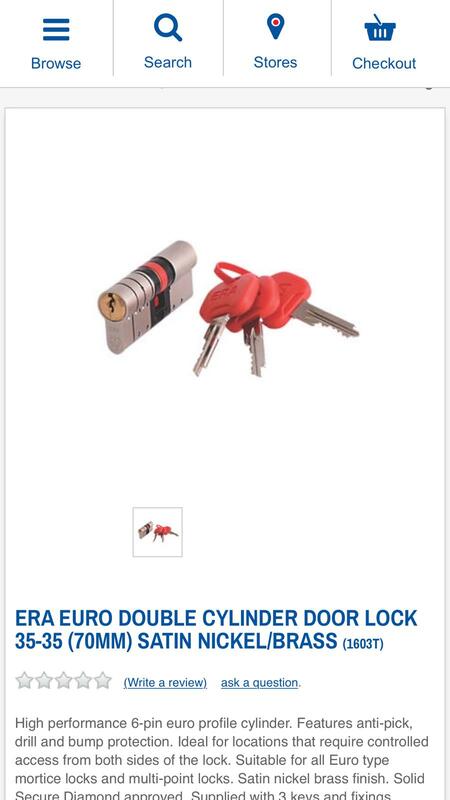 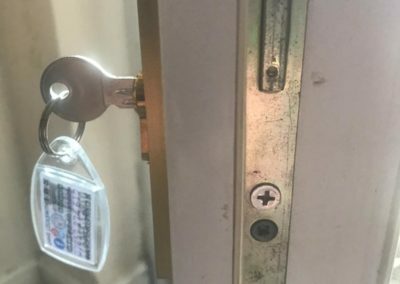 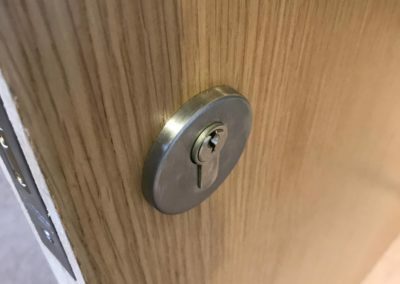 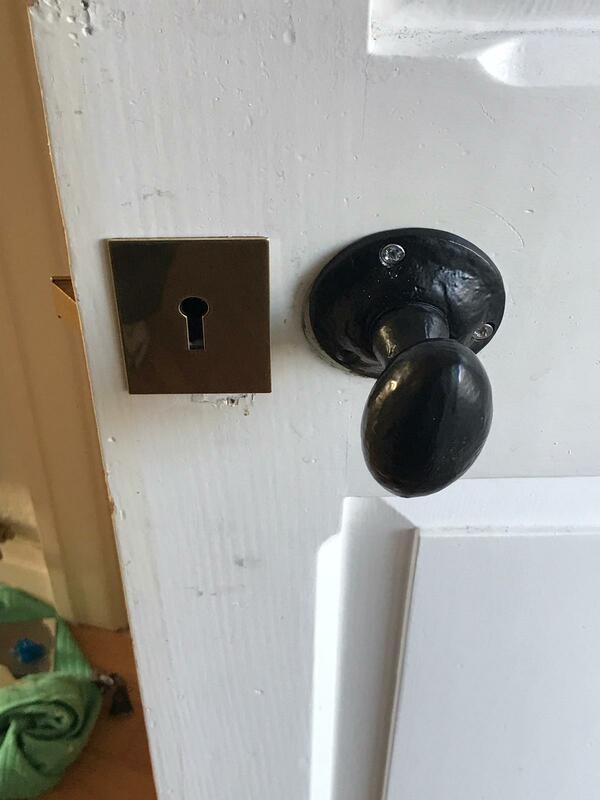 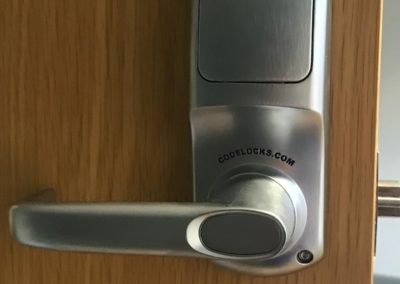 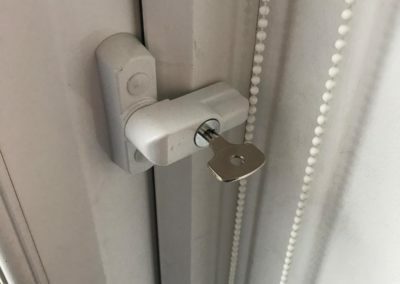 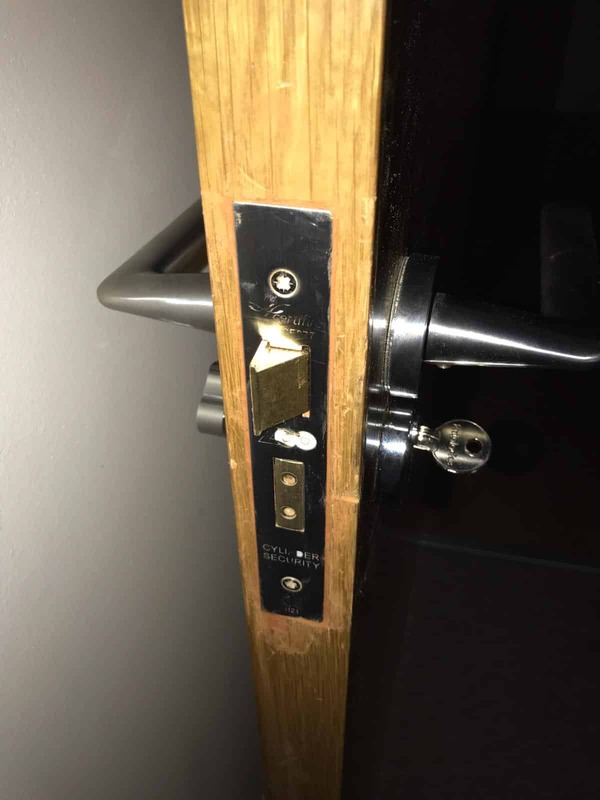 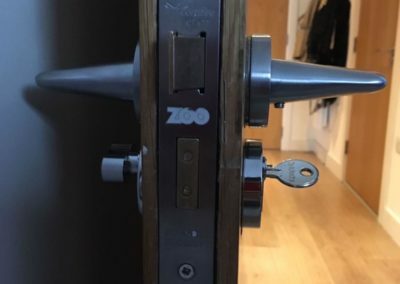 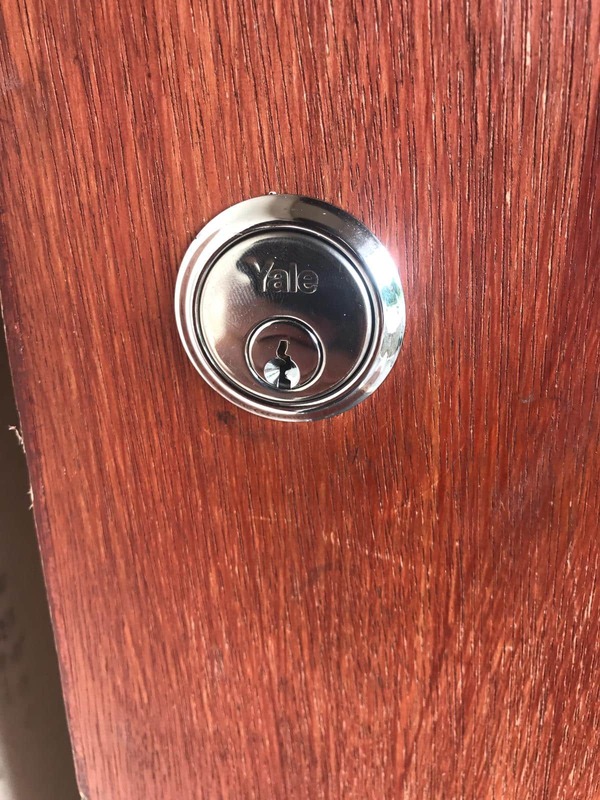 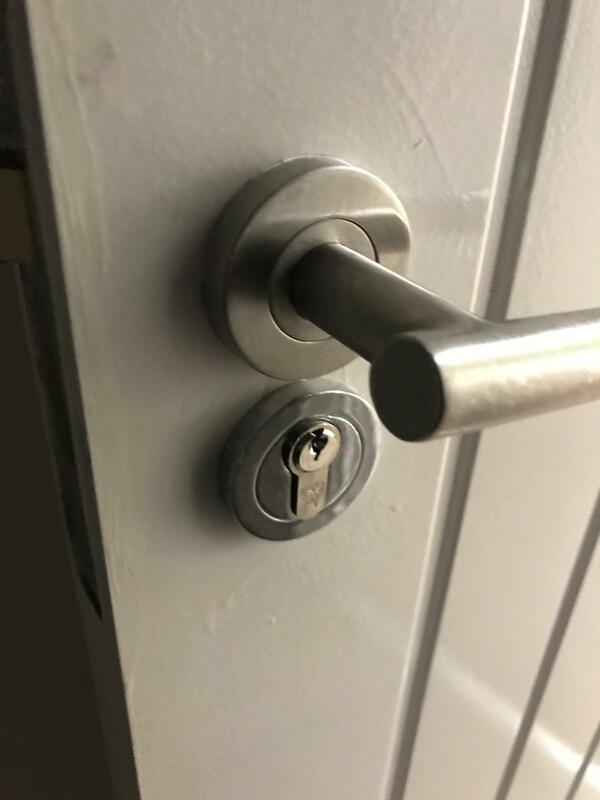 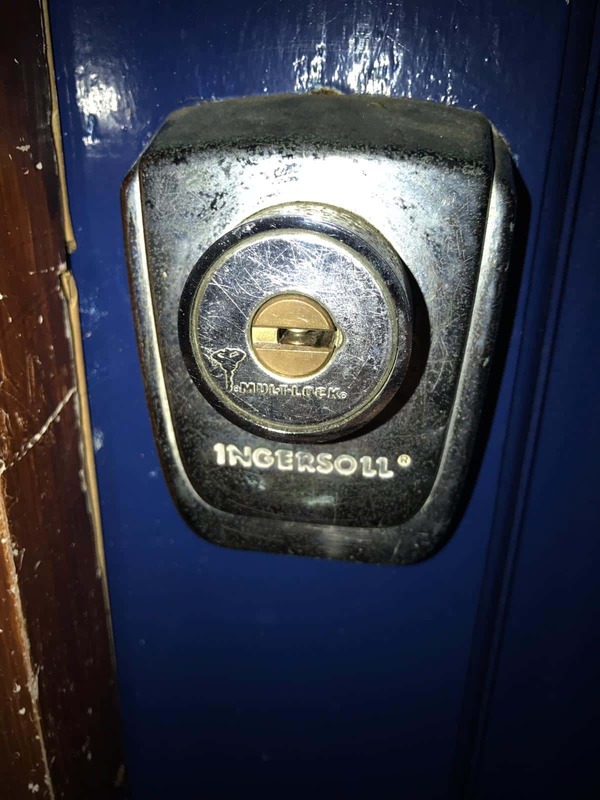 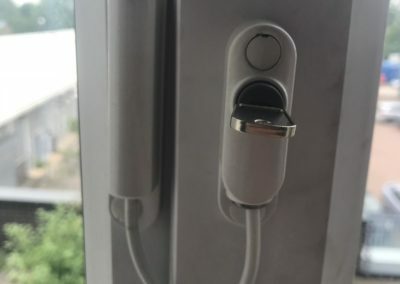 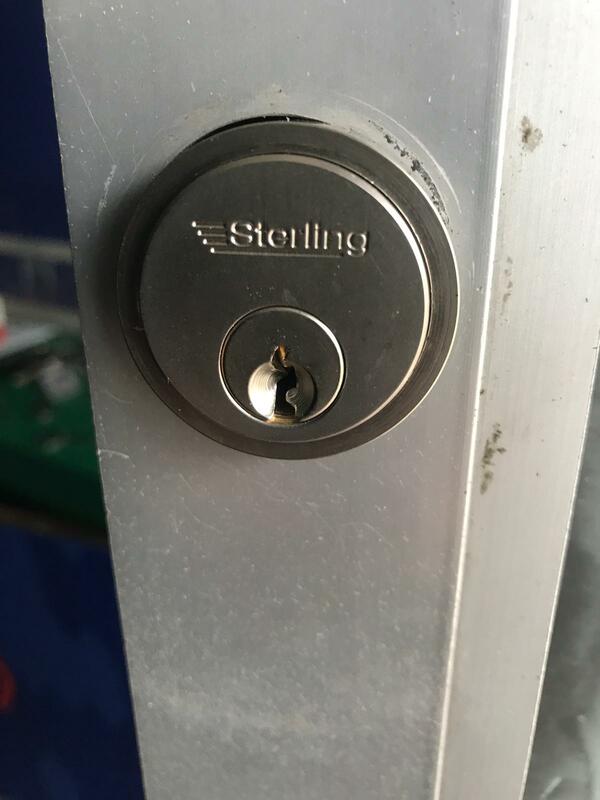 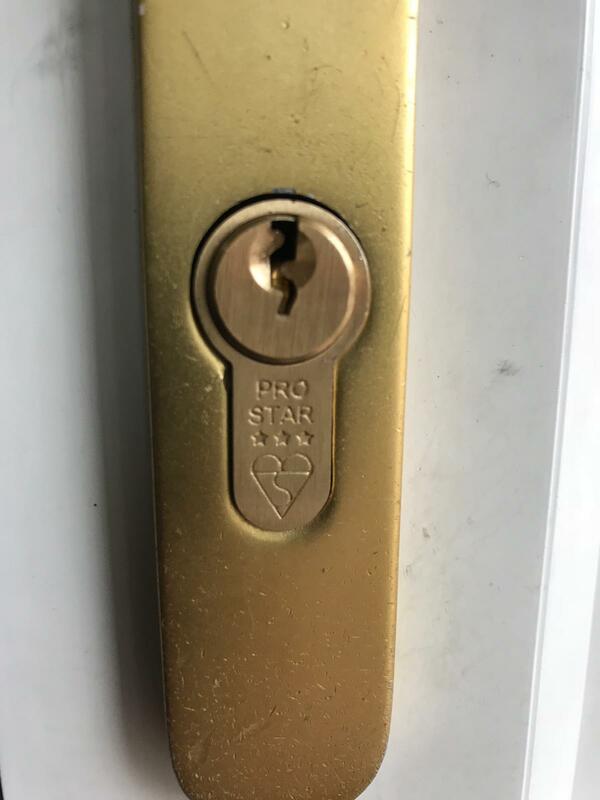 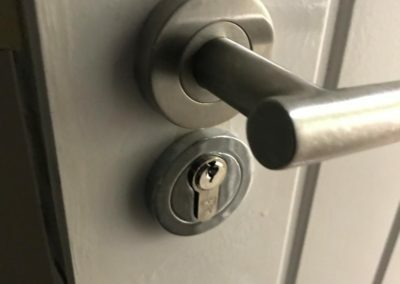 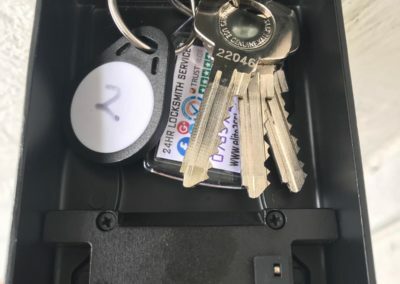 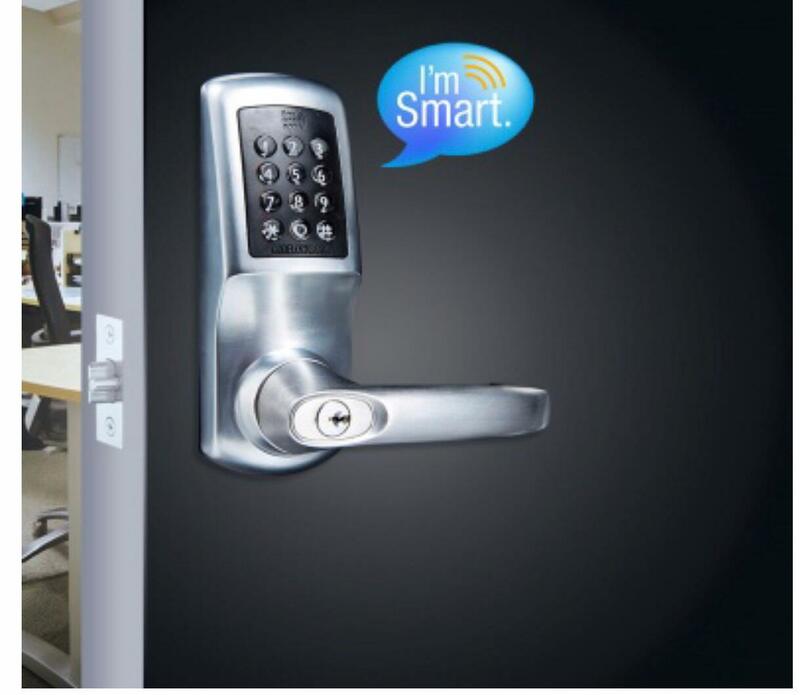 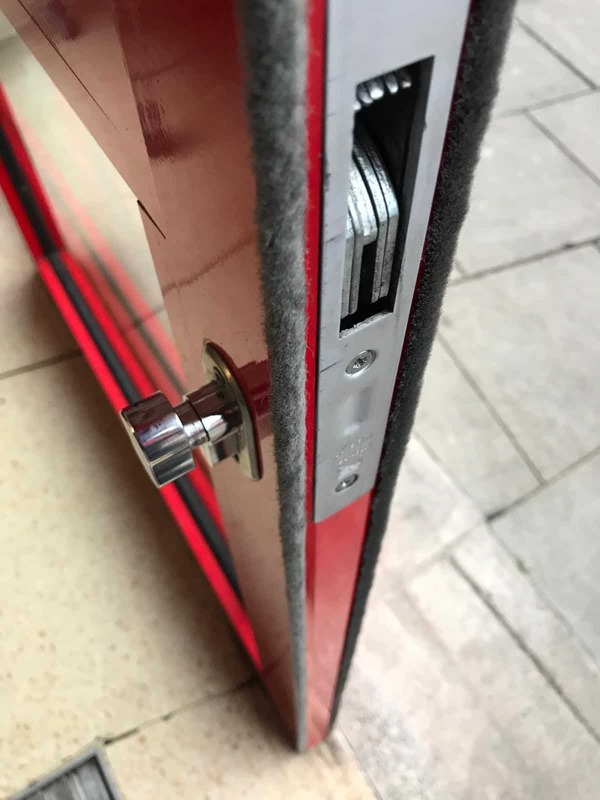 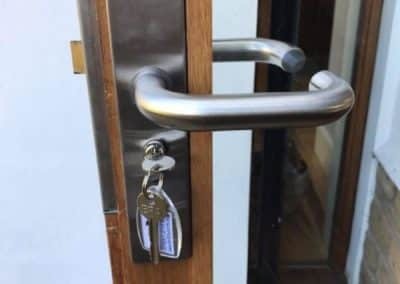 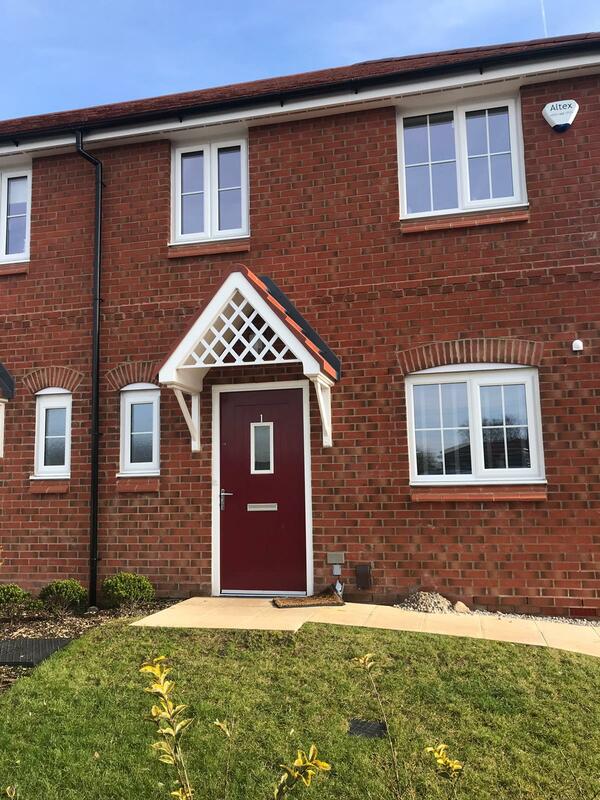 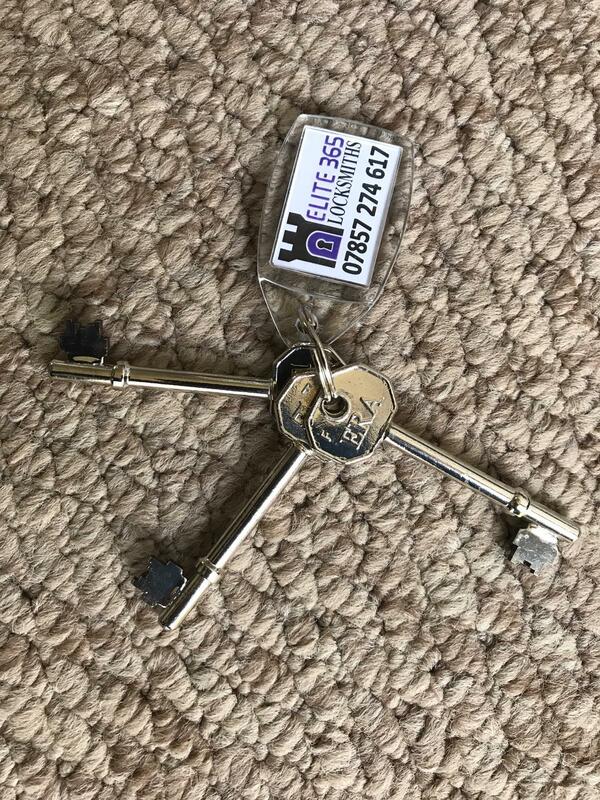 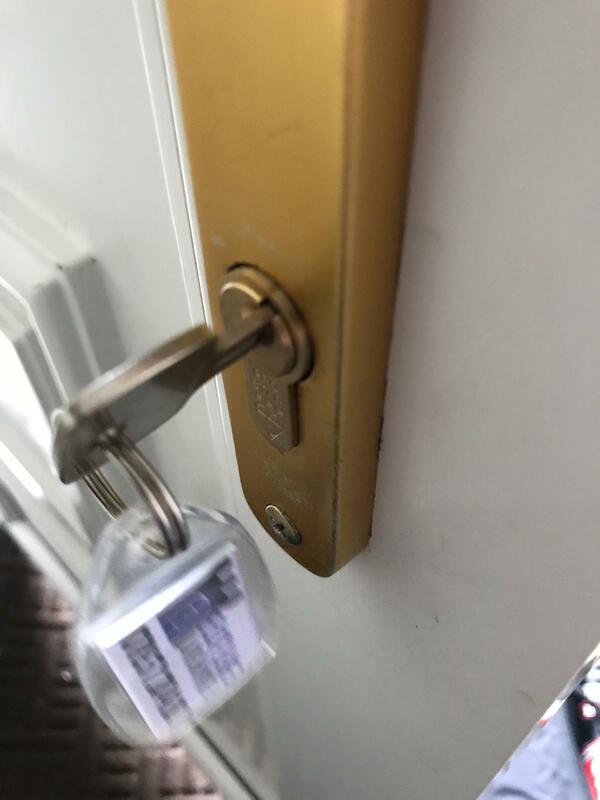 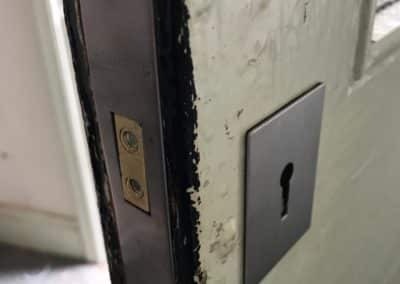 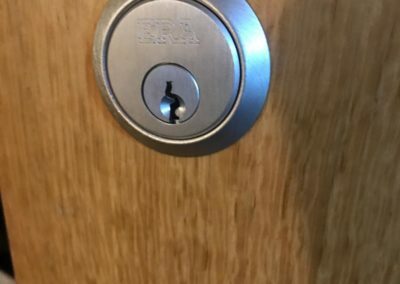 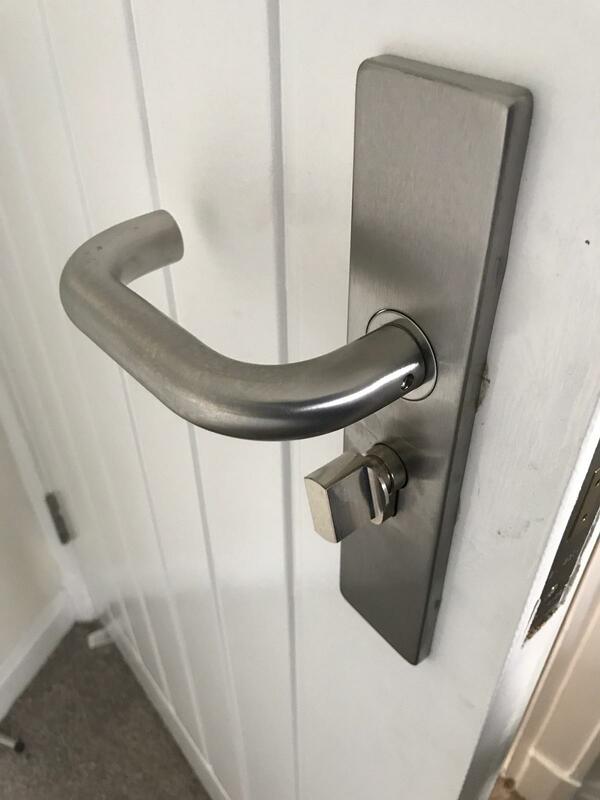 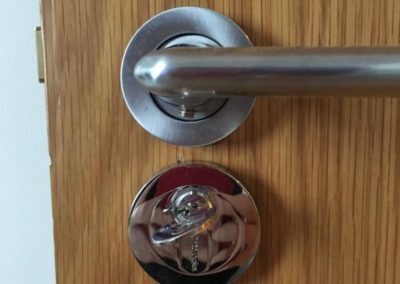 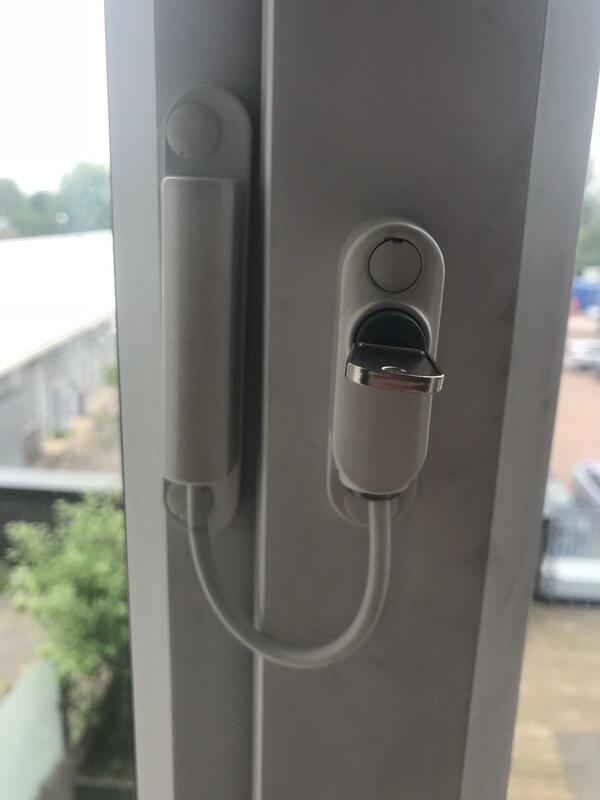 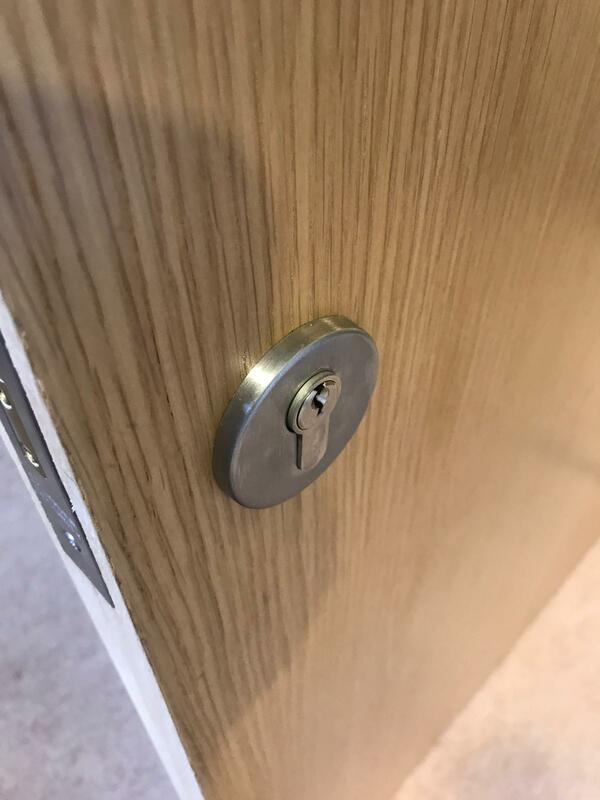 We pride ourselves in offering a wide range of residential and commercial locksmith services, ensuring that you re-gain access to your property in as short time as possible. 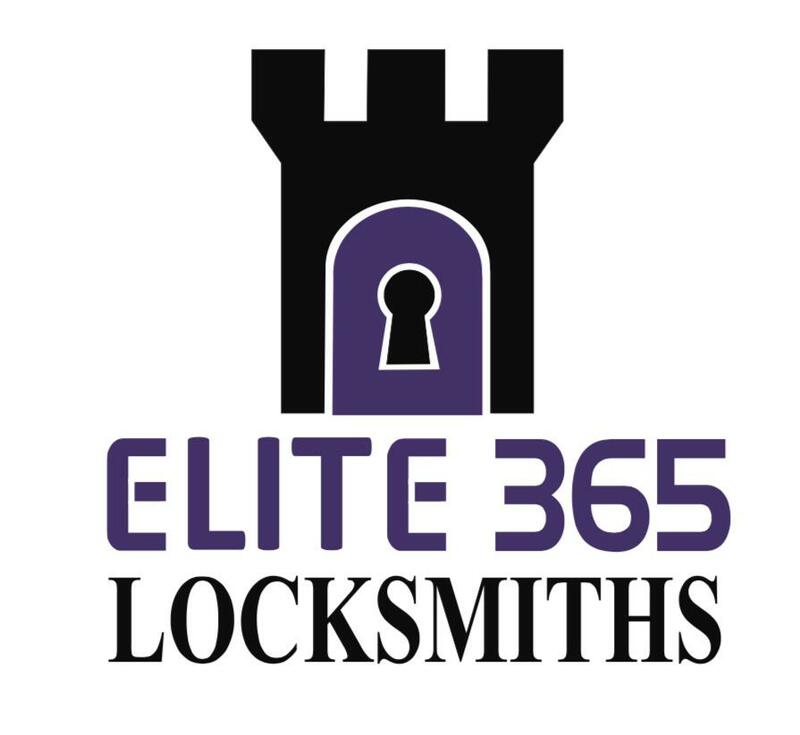 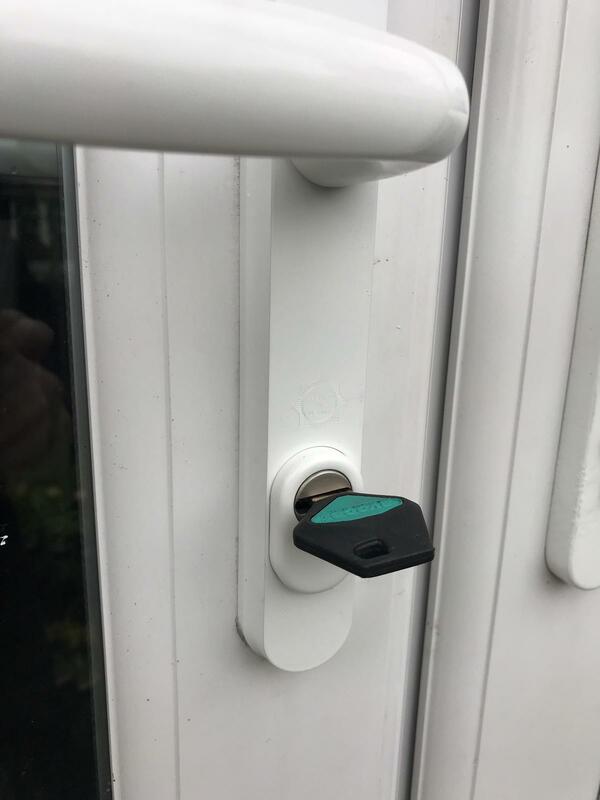 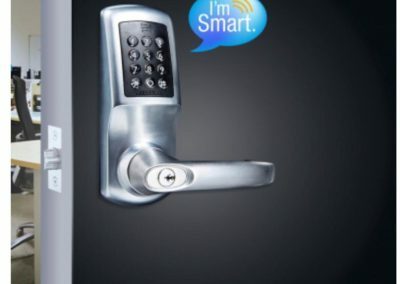 No matter what time you get locked out, Elite 365 Locksmiths are available 24/7 so don’t hesitate to call now. 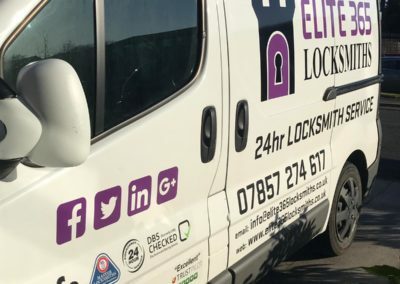 Your local locksmith, just 20 minutes away will be with you quickly, thanks to our rapid response service. 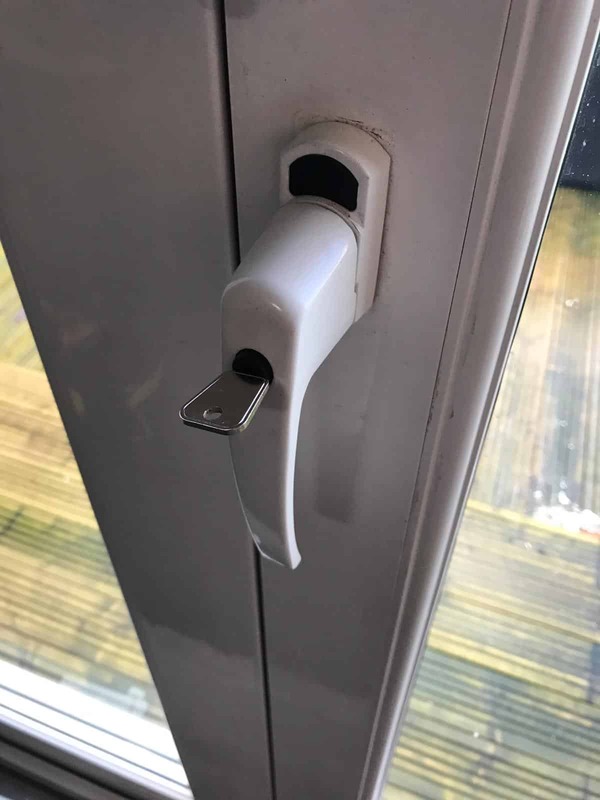 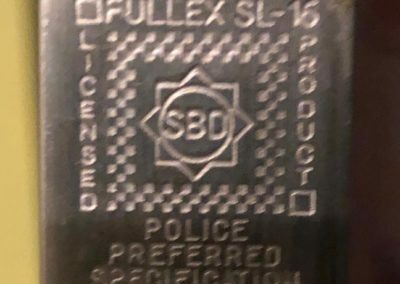 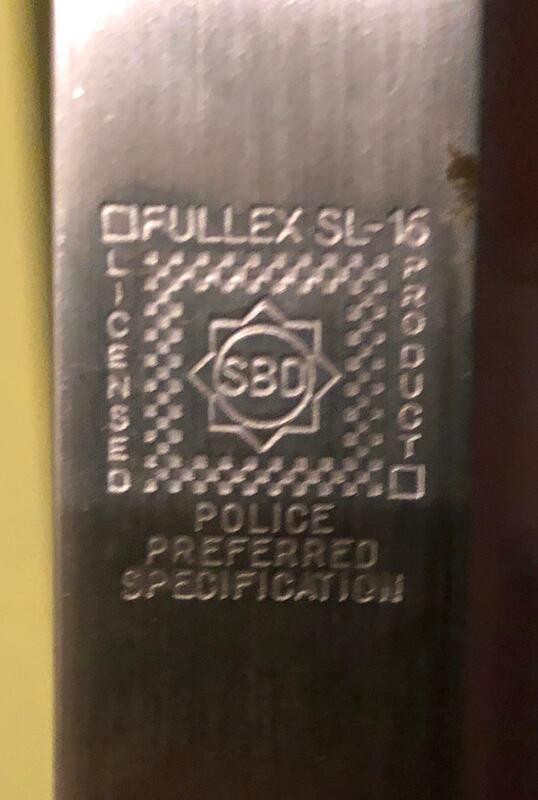 We’ll get you back into your home, car or office using non-destructive methods and the latest equipment. 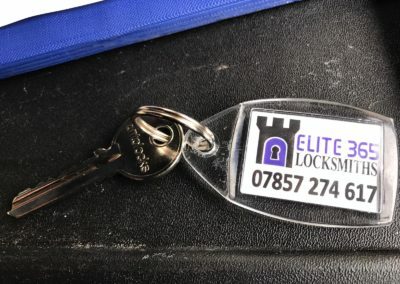 Highly experienced and qualified locksmiths along with countless happy customers, we really are the locksmith for you.